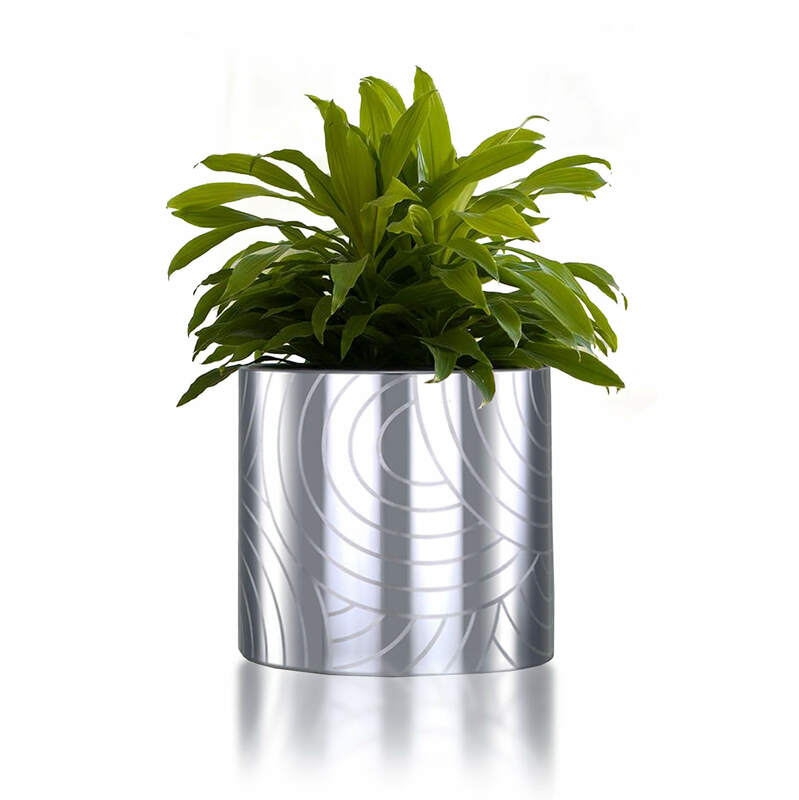 D ecorating a plant at the right place involves an art and planning. 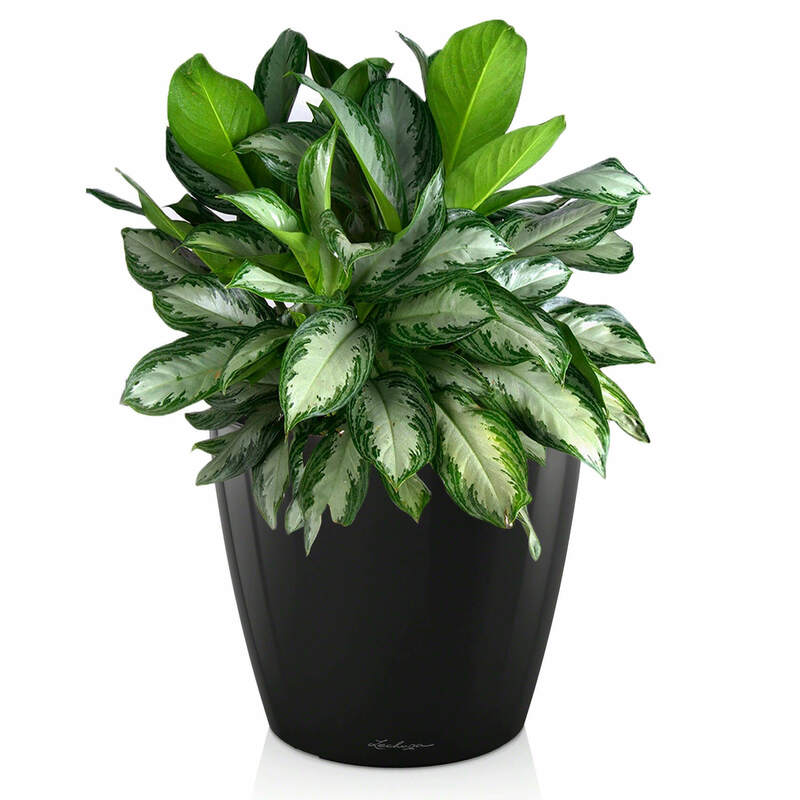 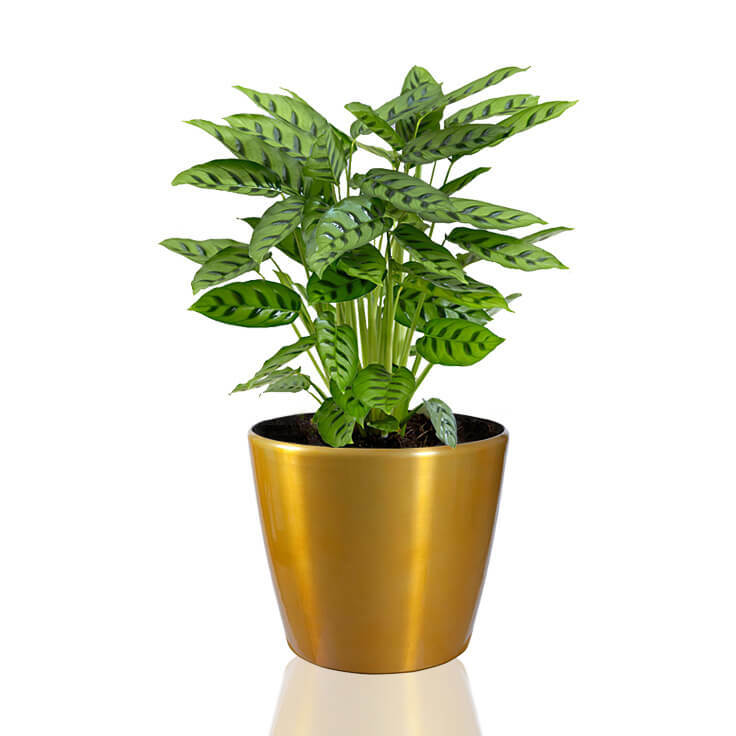 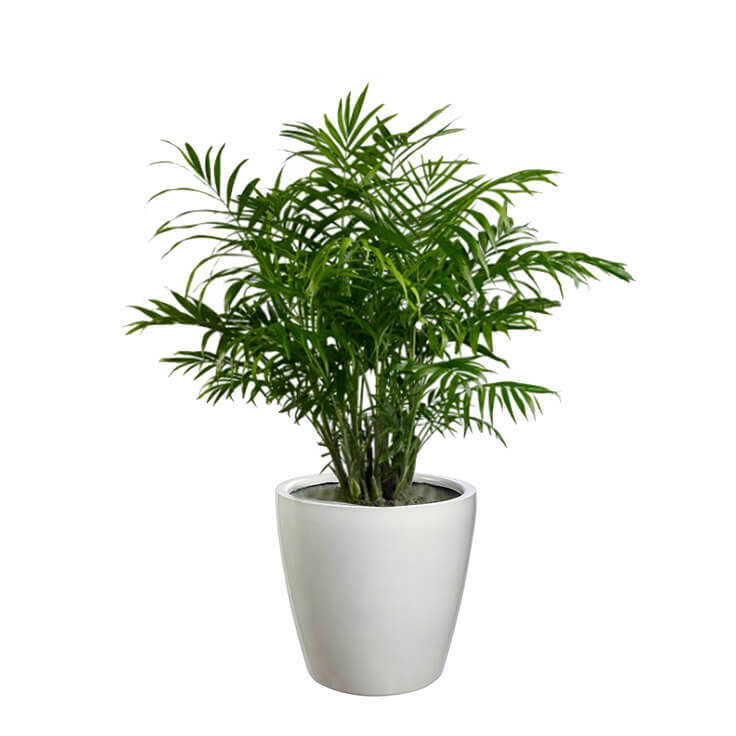 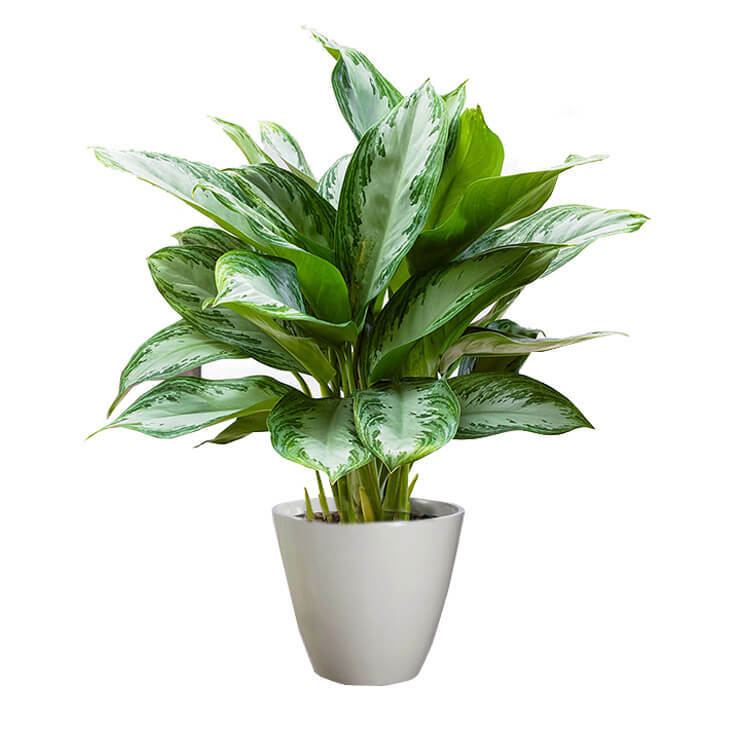 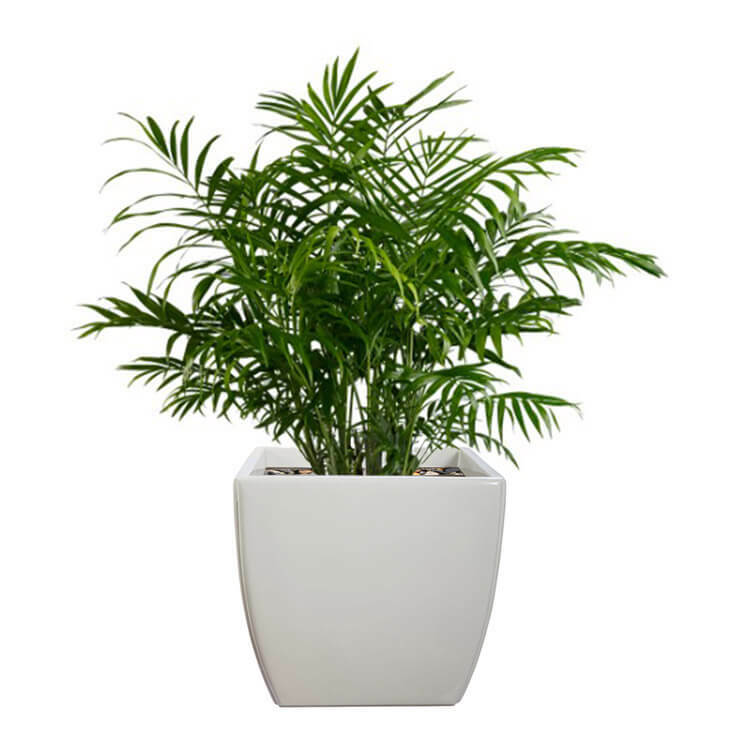 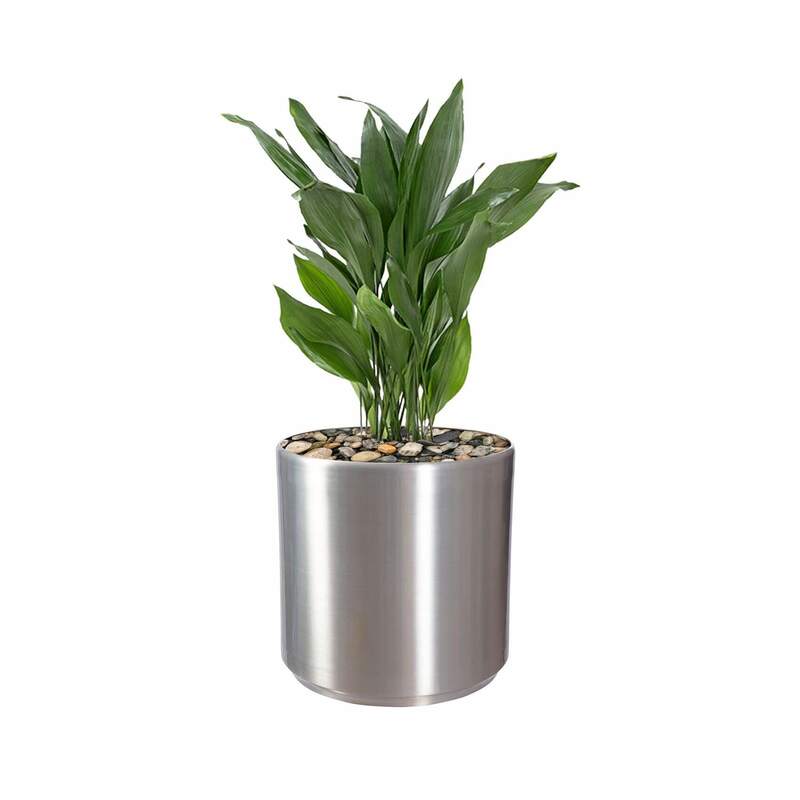 There are a variety of office plants available in the market, but choosing the best planter plays a significant role in creating an appealing aesthetics for the complete office space. 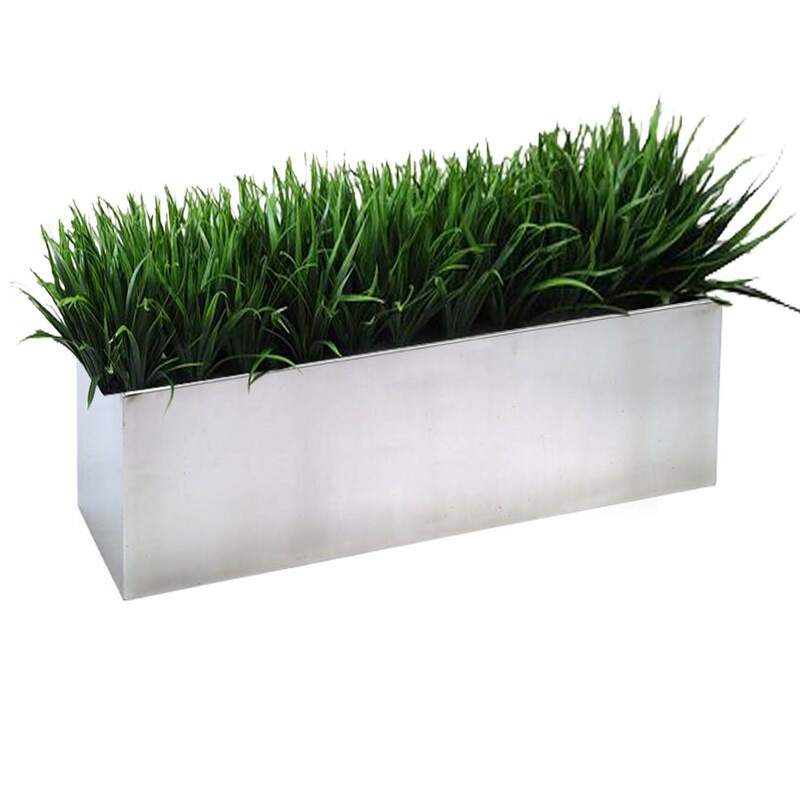 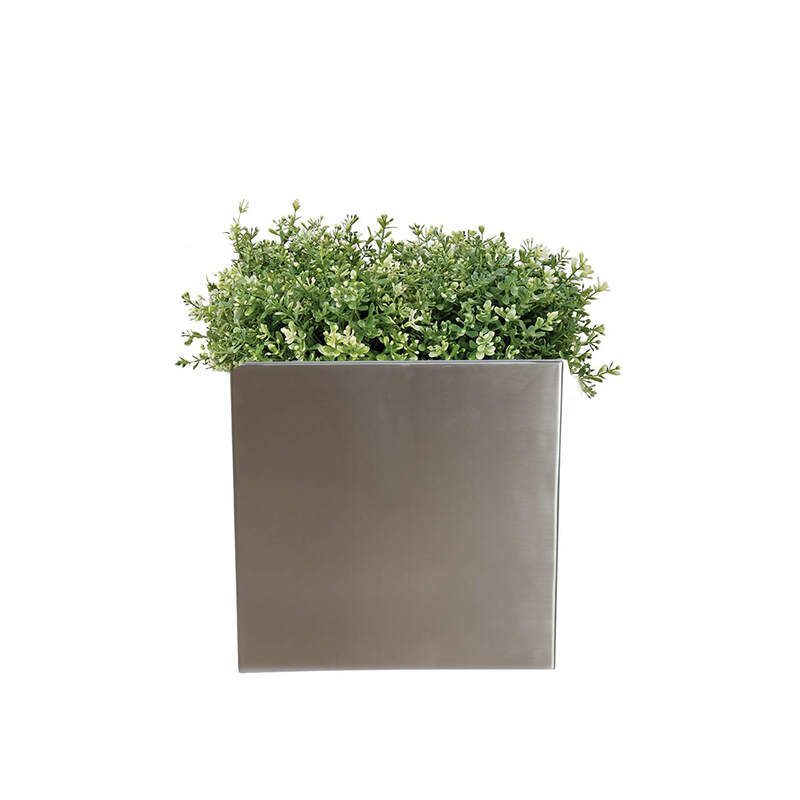 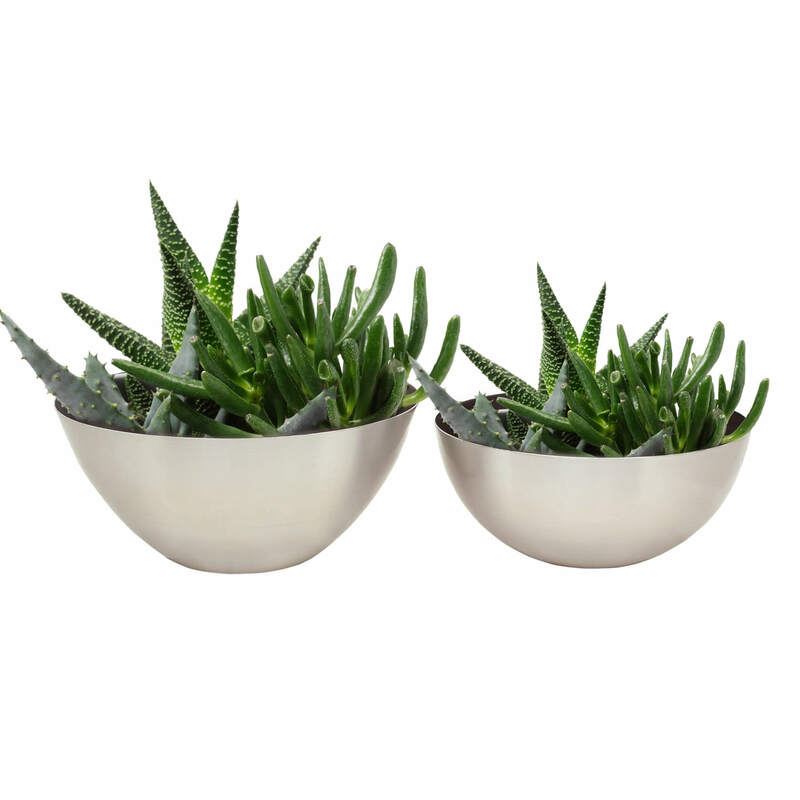 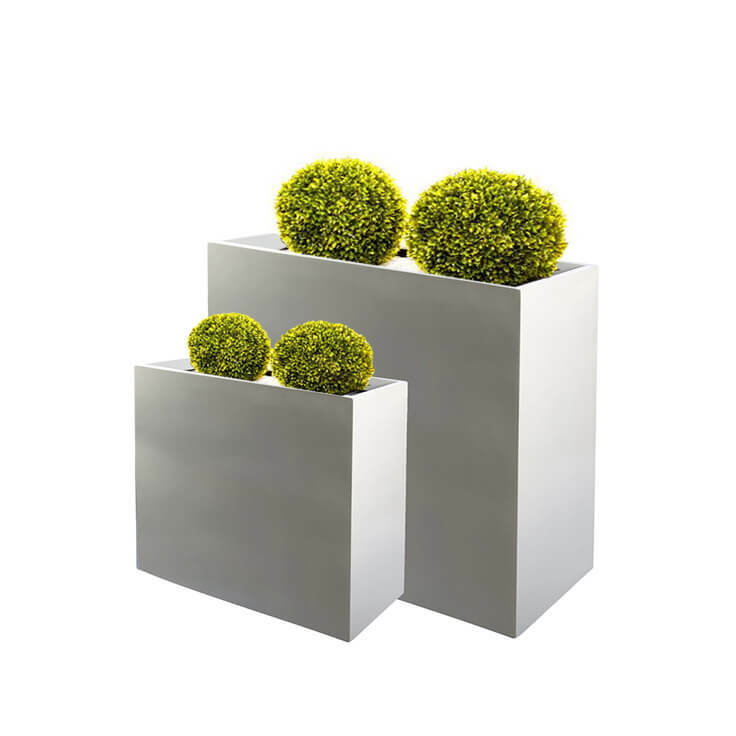 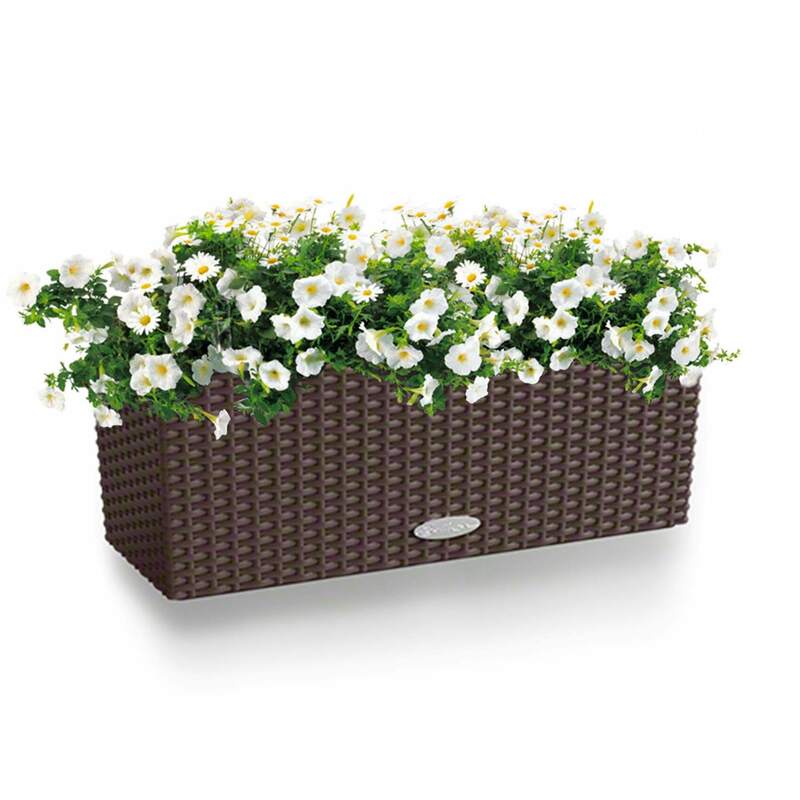 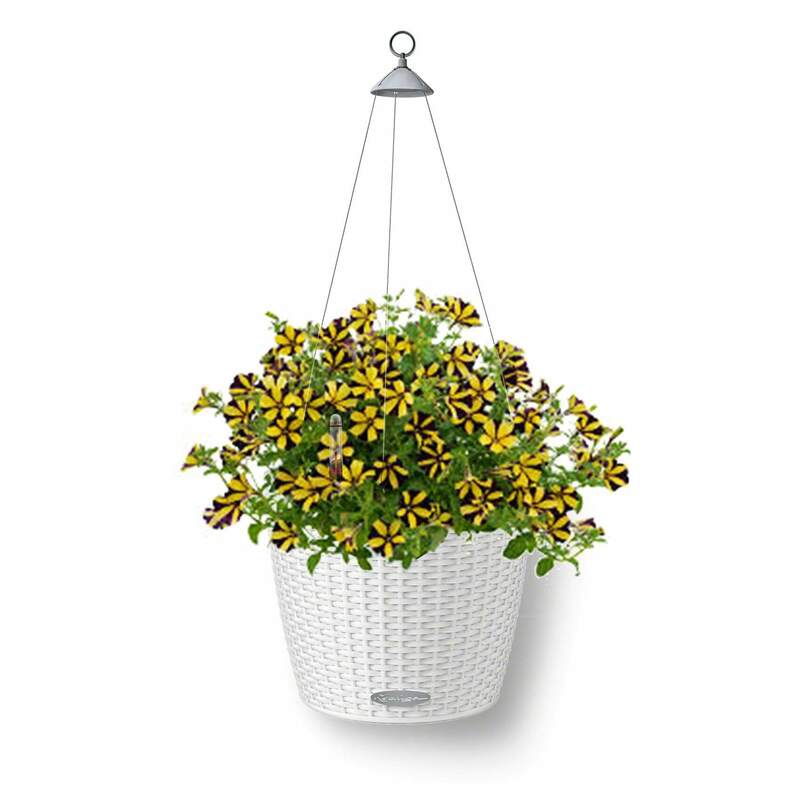 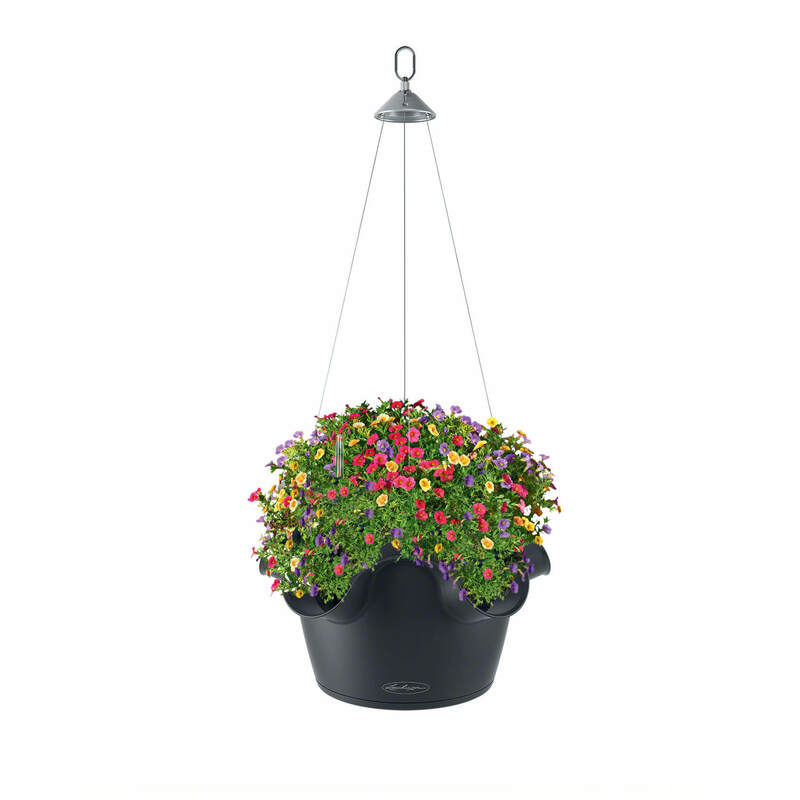 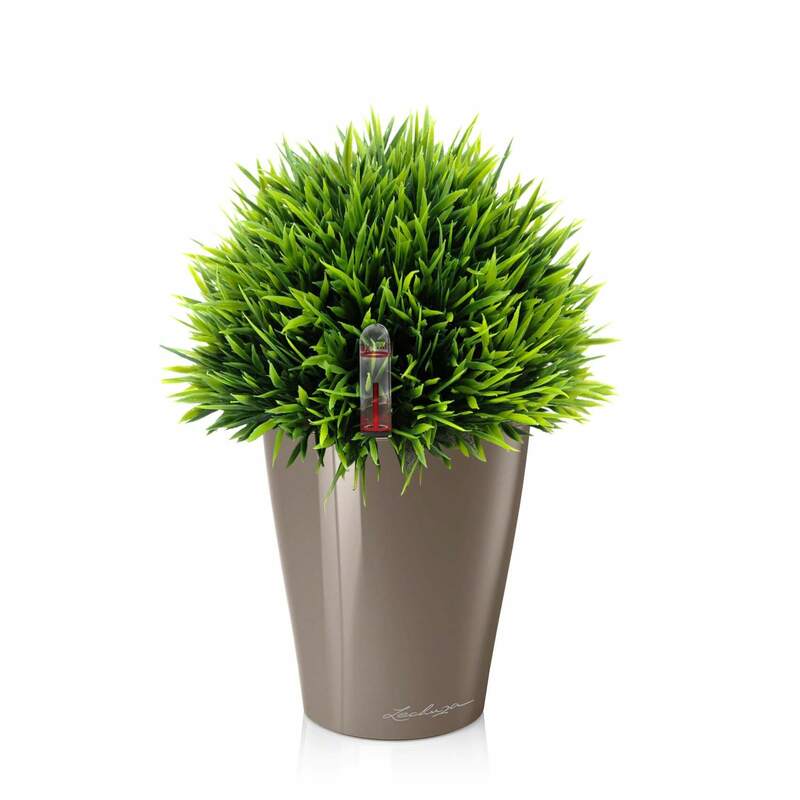 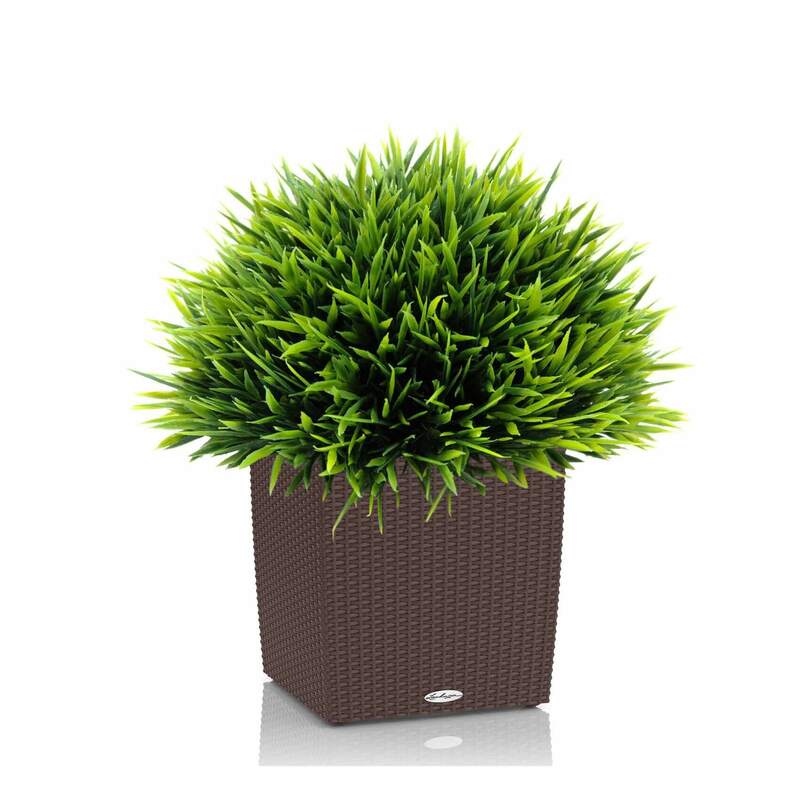 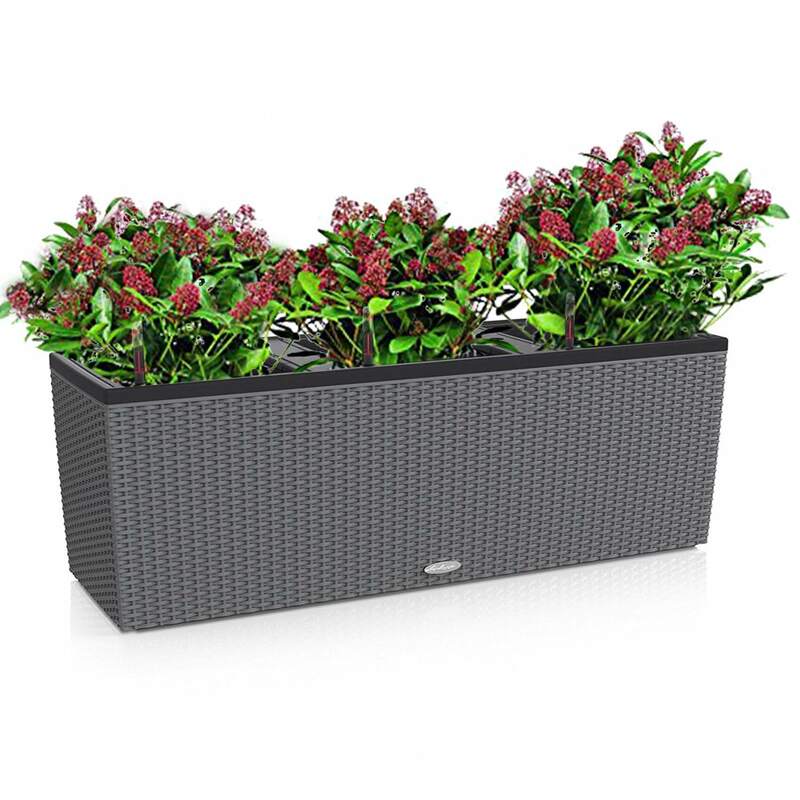 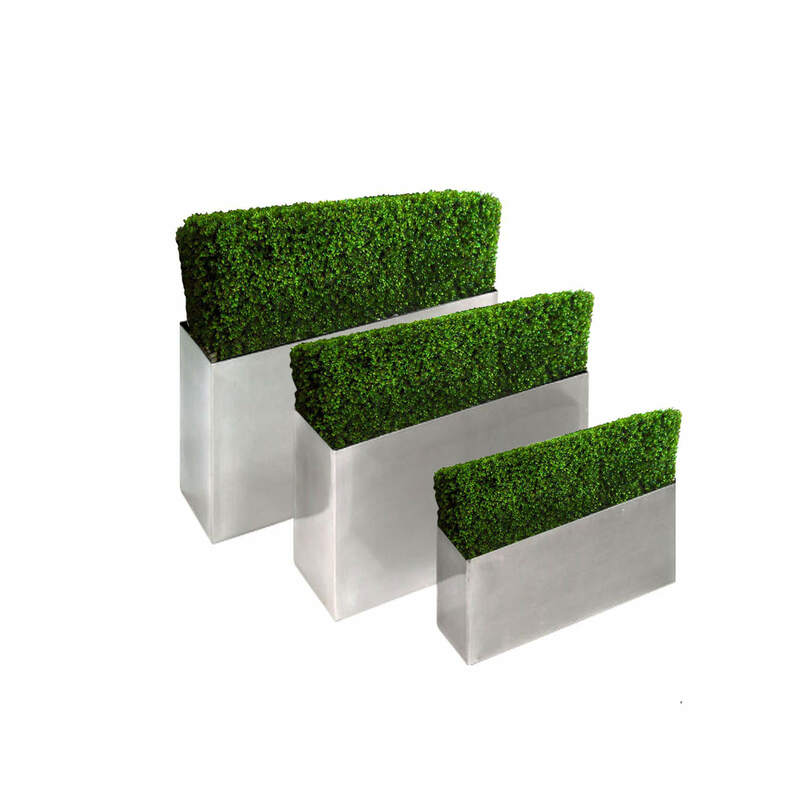 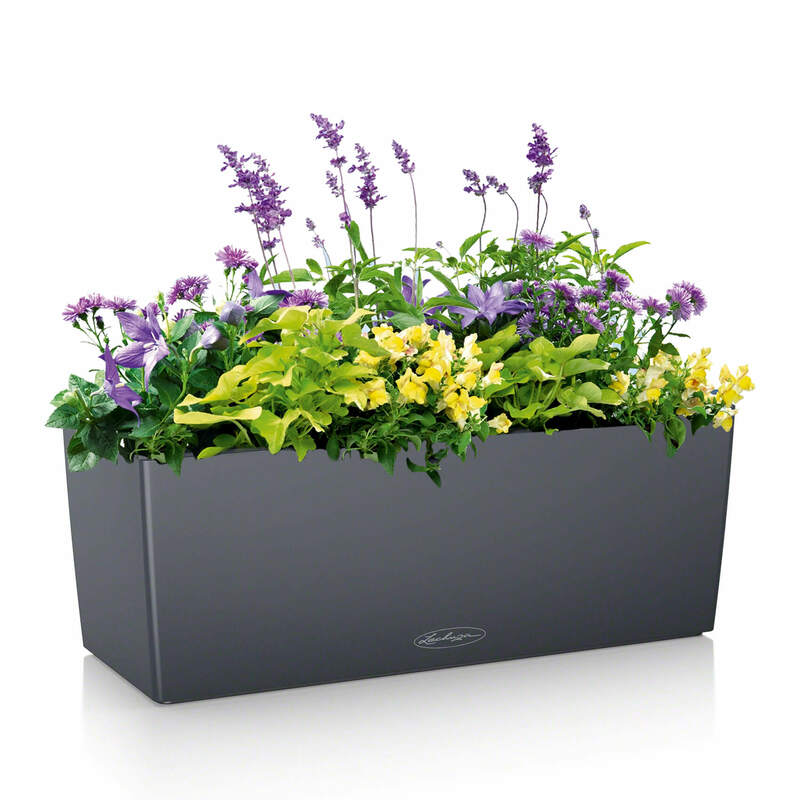 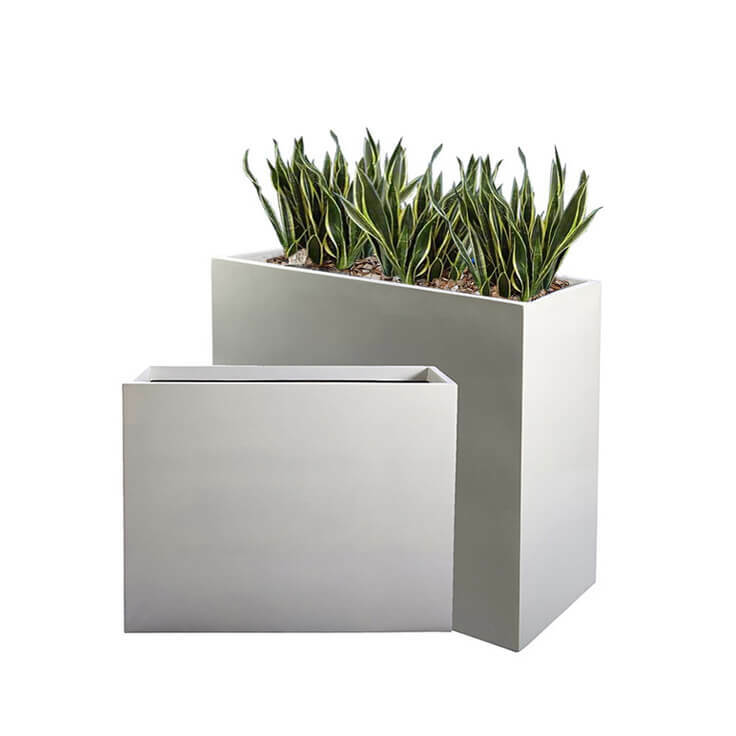 We house a variety of office indoor and outdoor planters which come in different sizes and are available in dazzling colors. 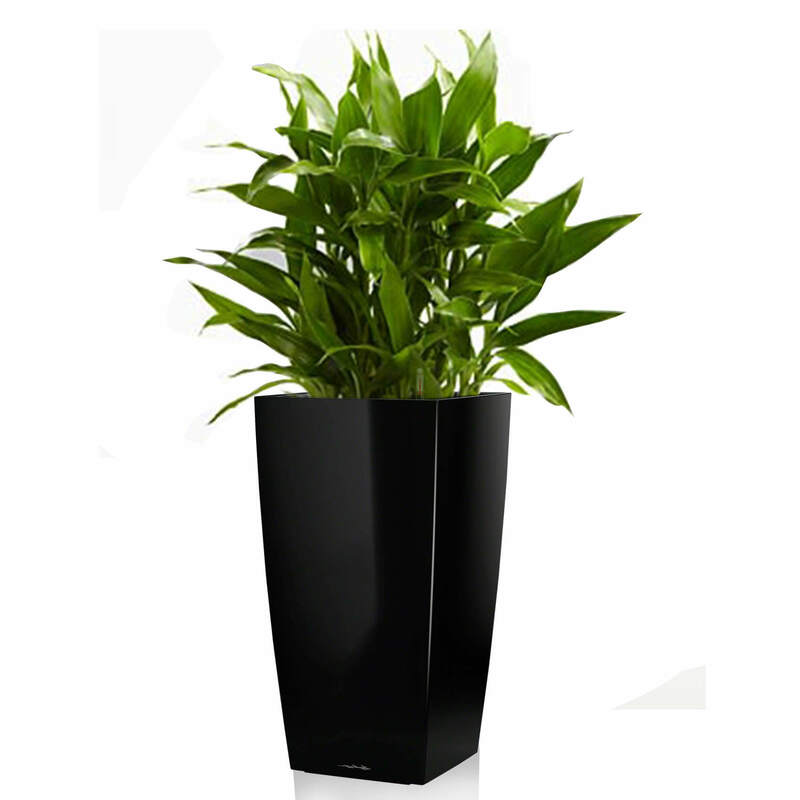 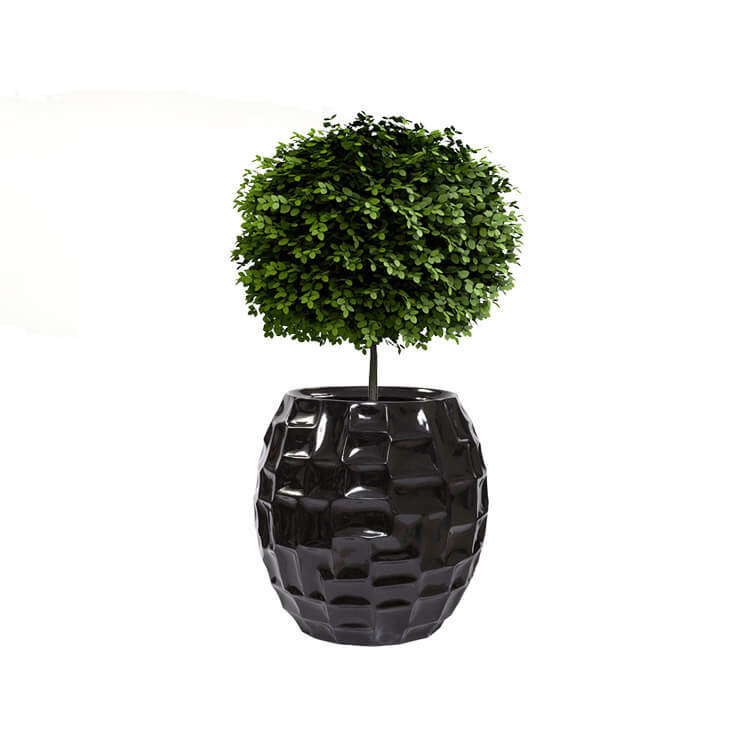 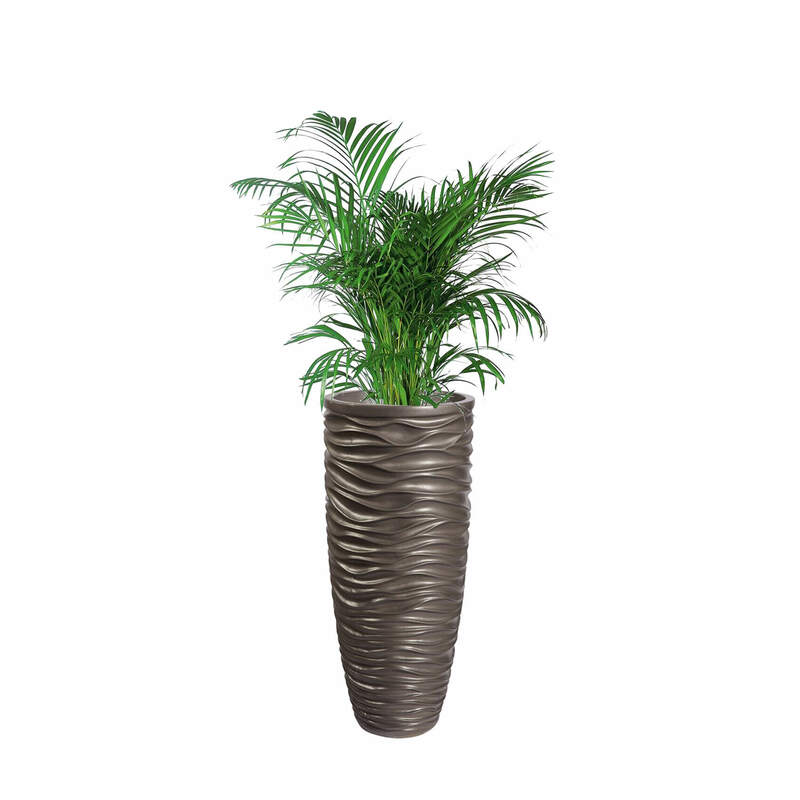 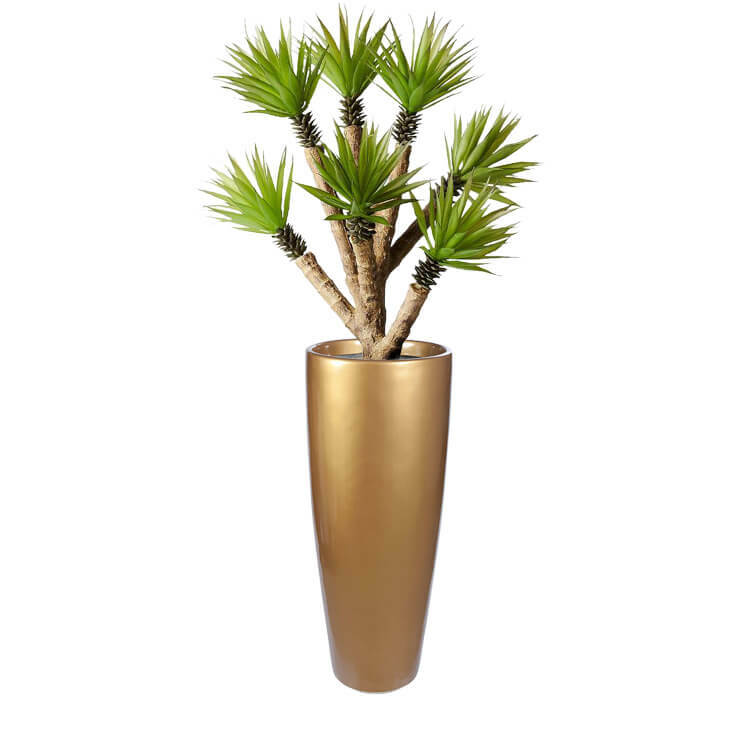 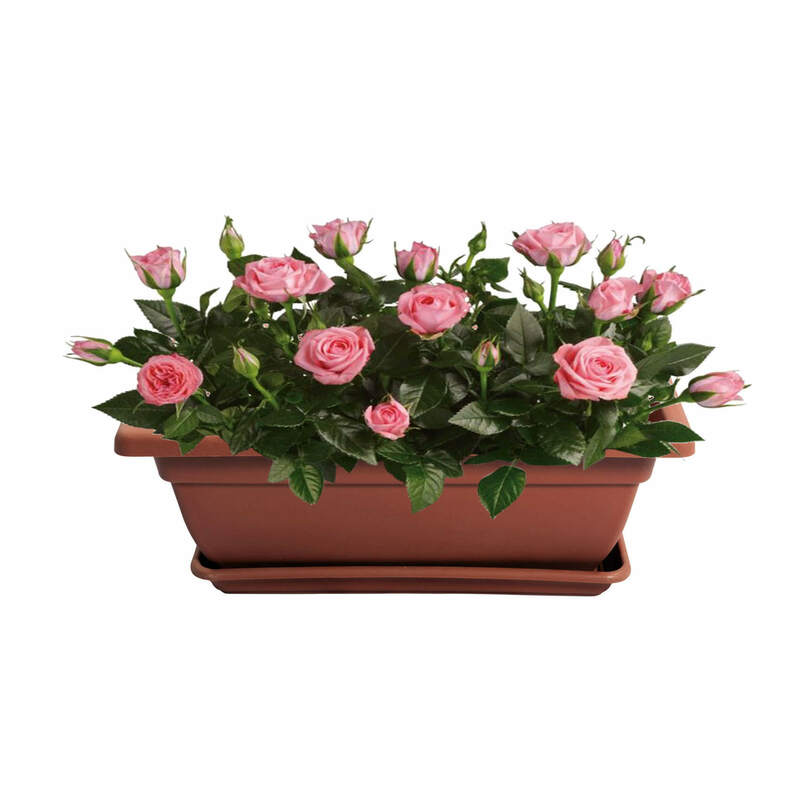 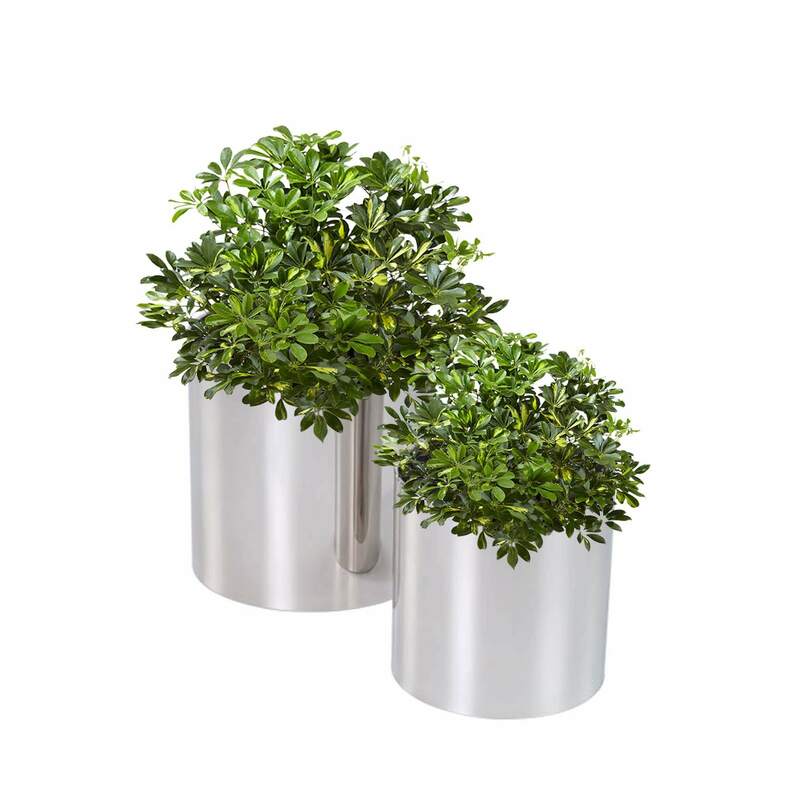 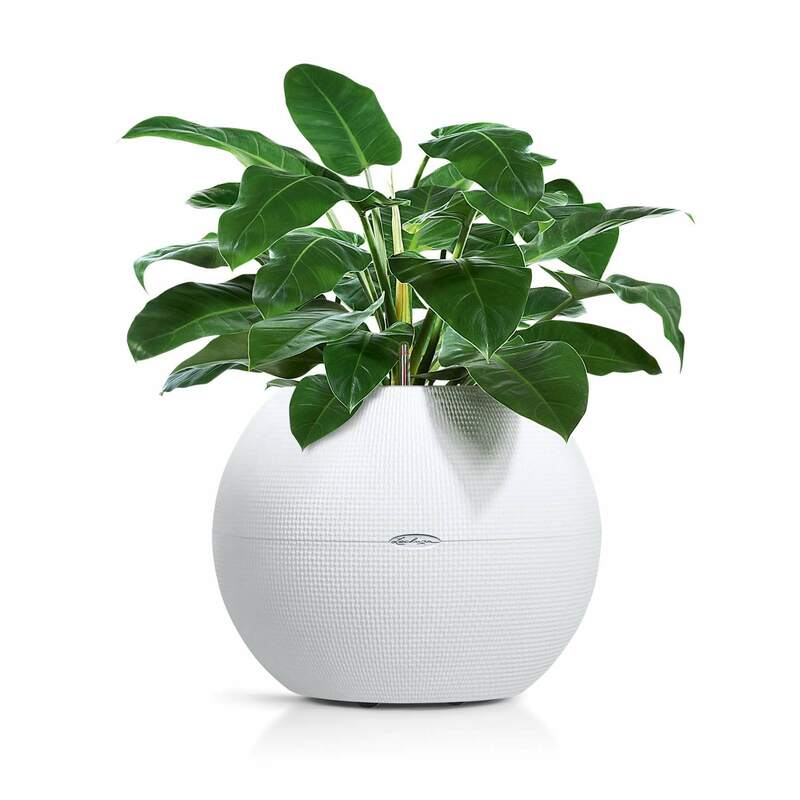 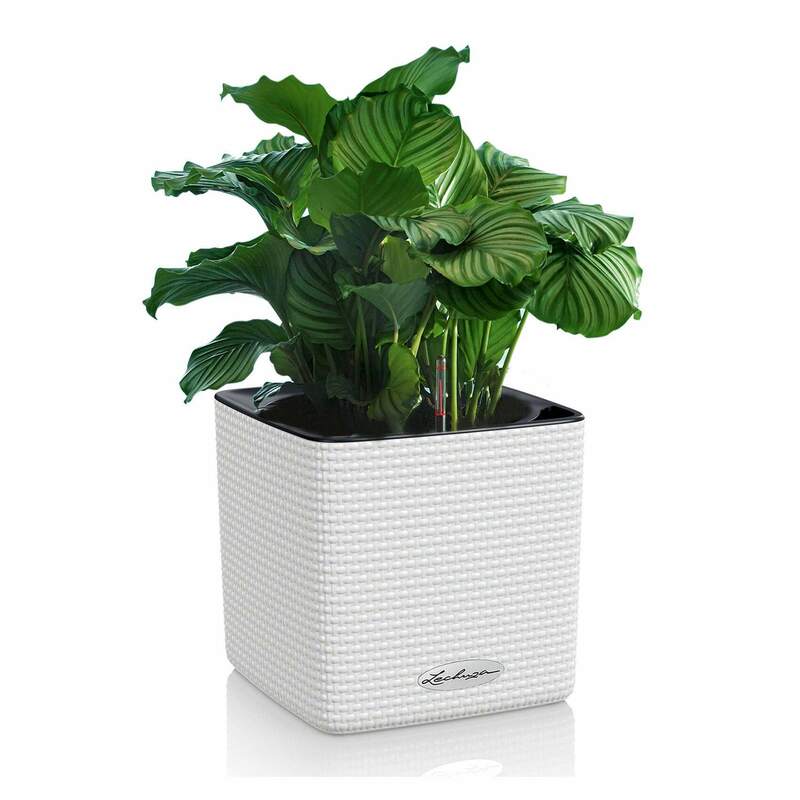 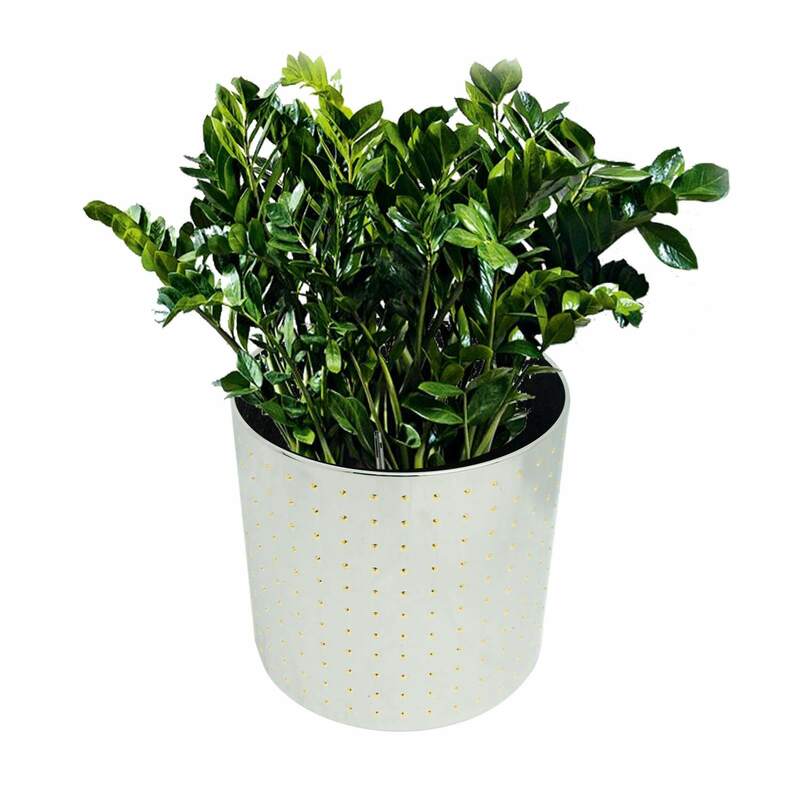 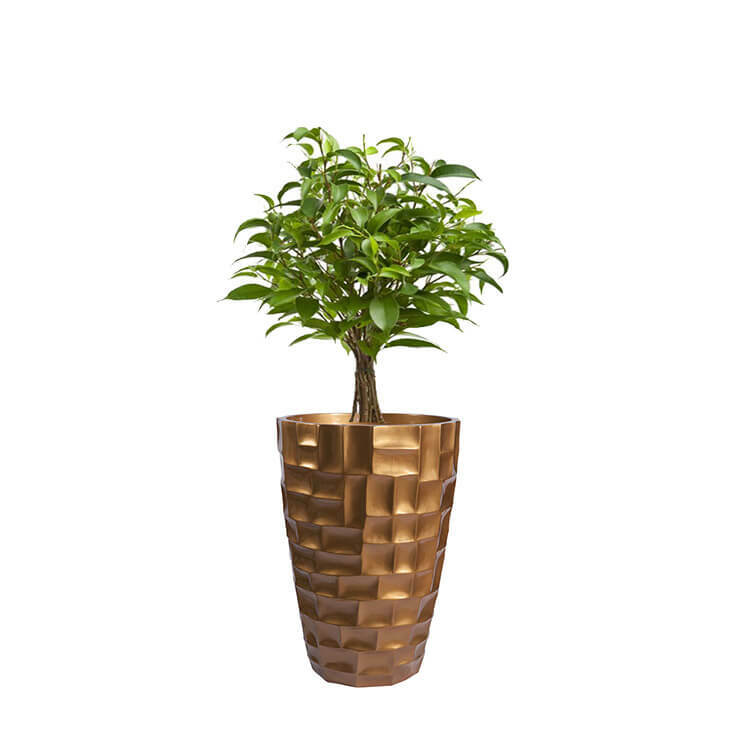 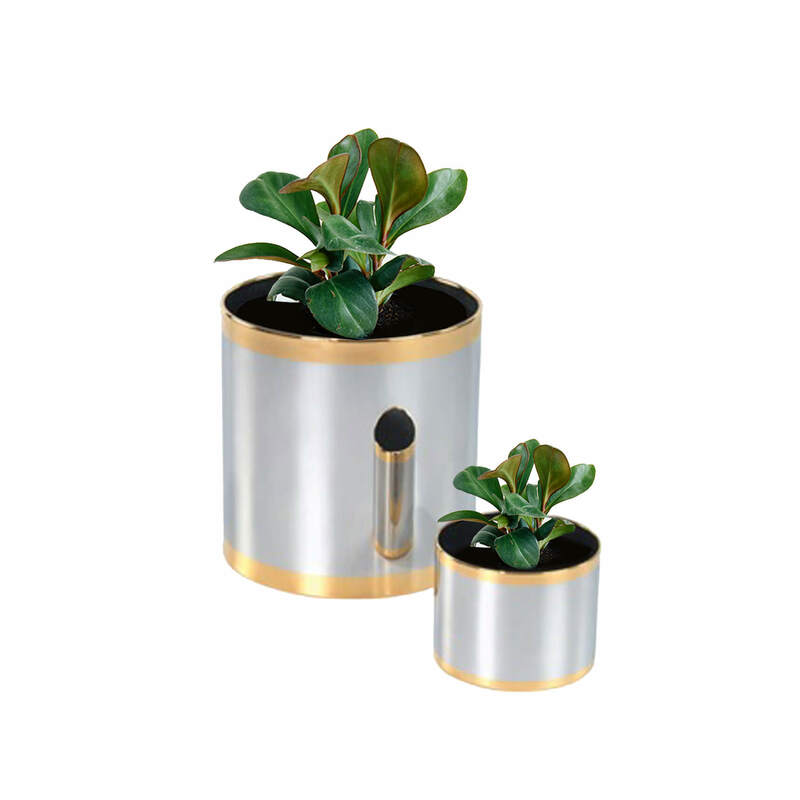 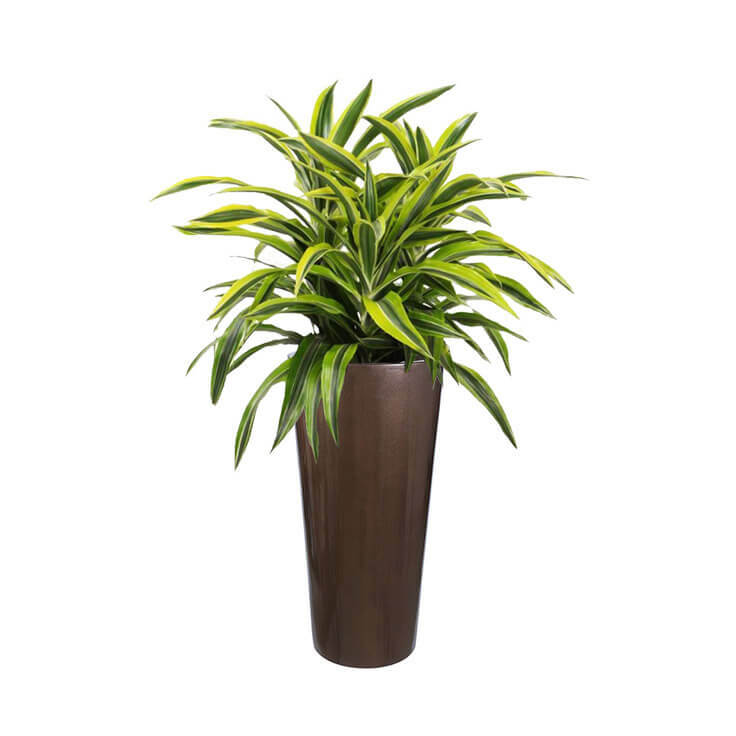 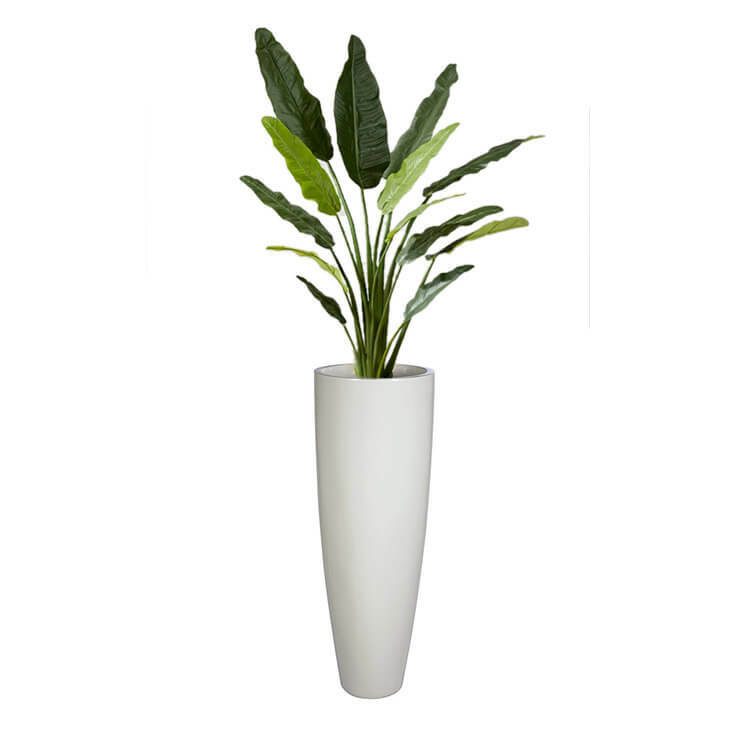 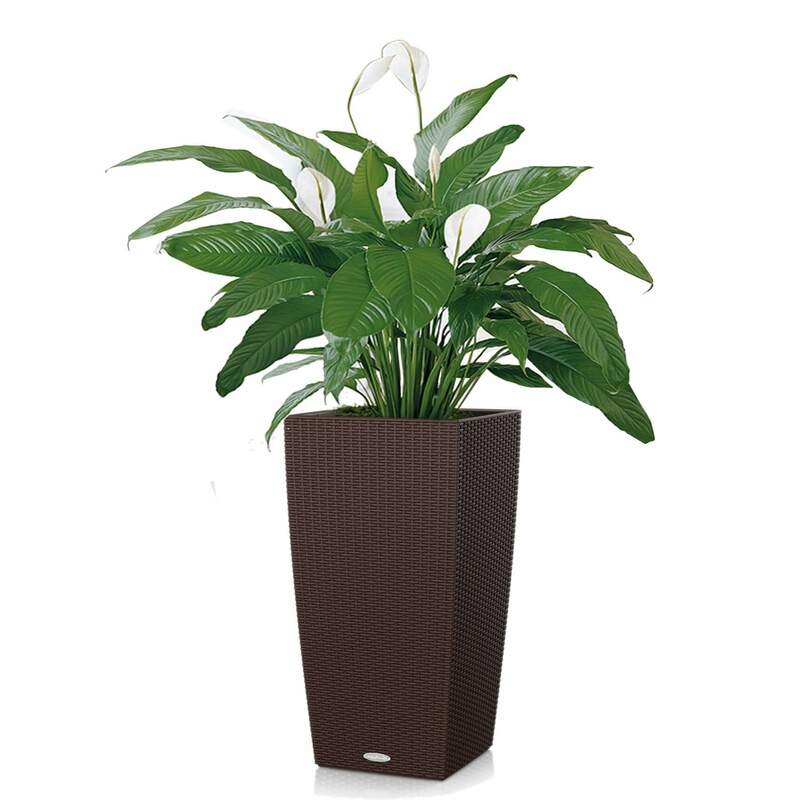 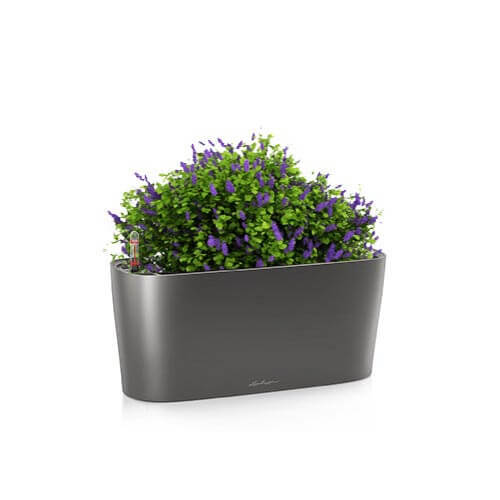 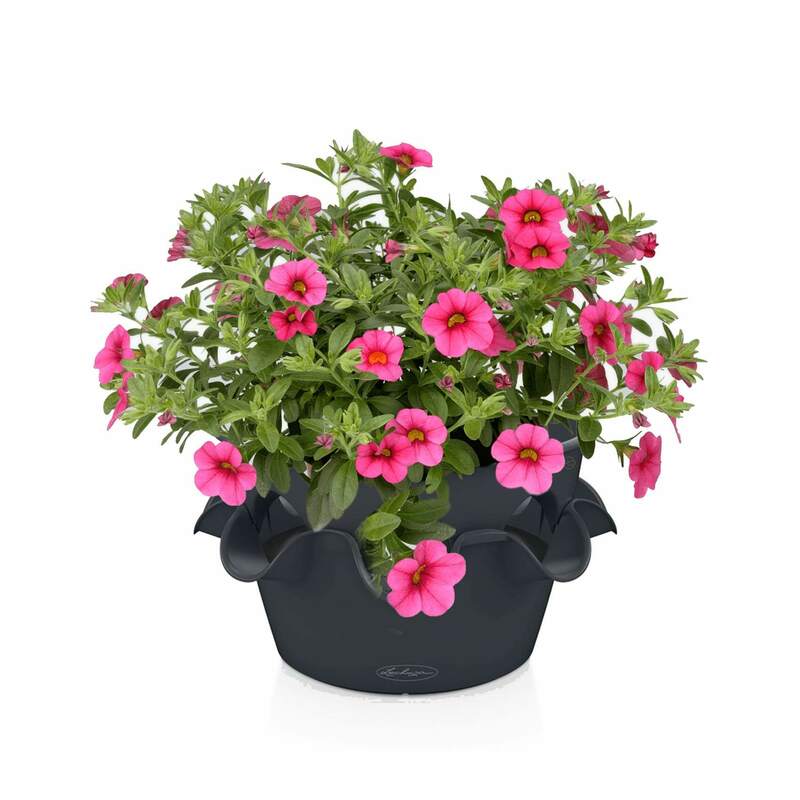 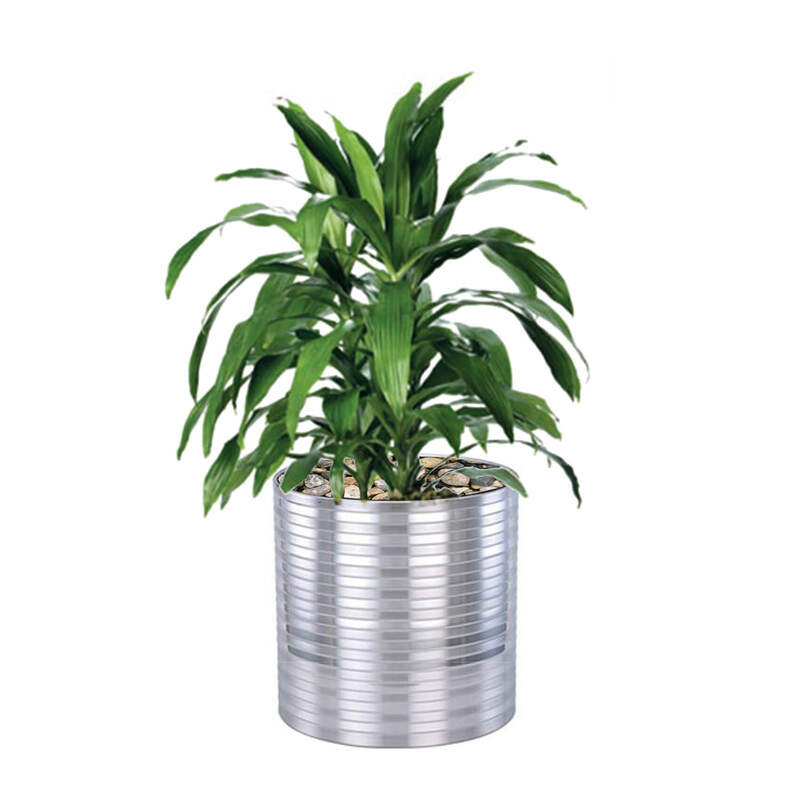 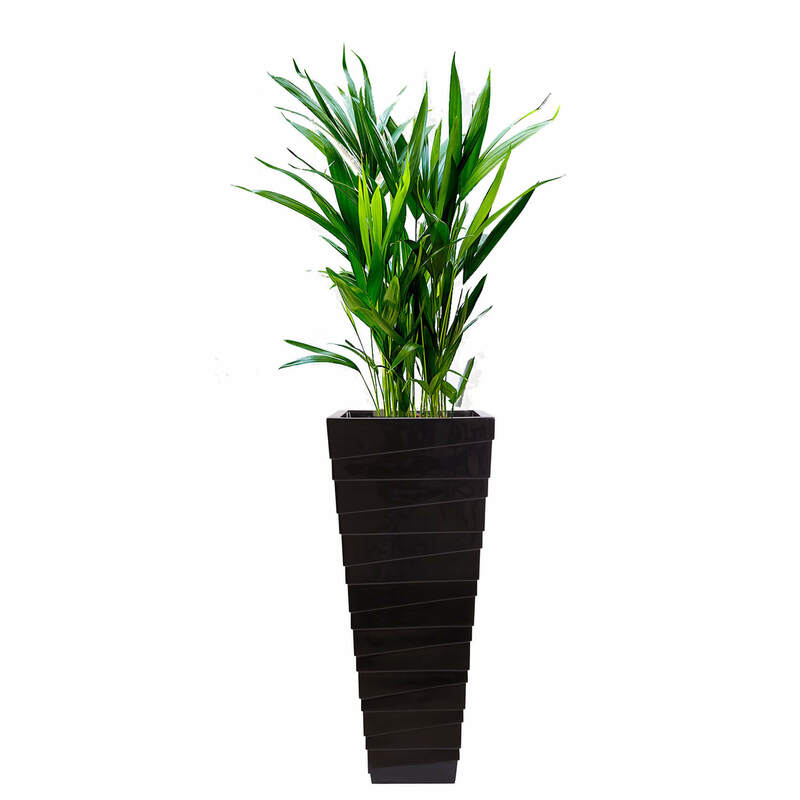 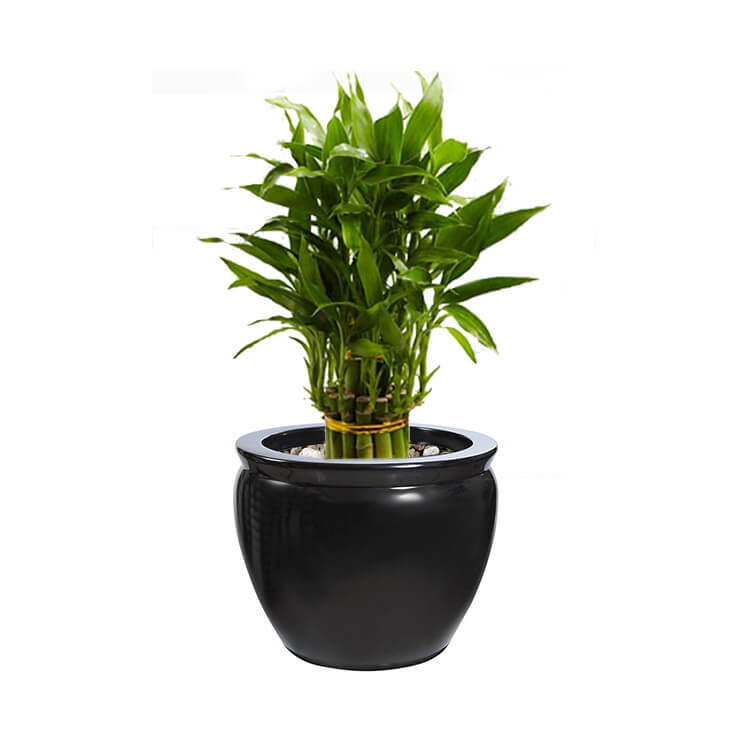 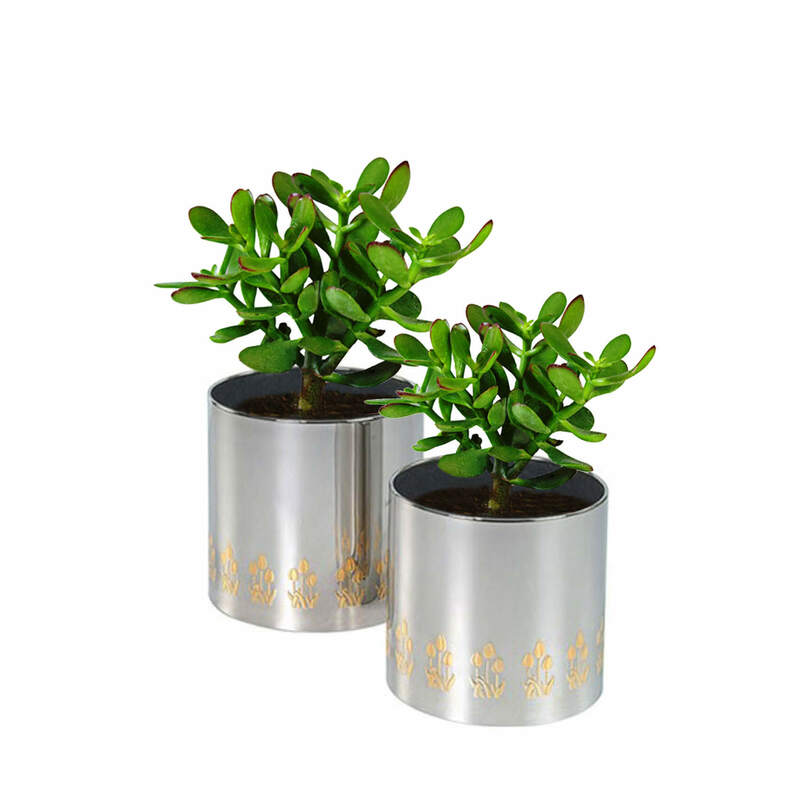 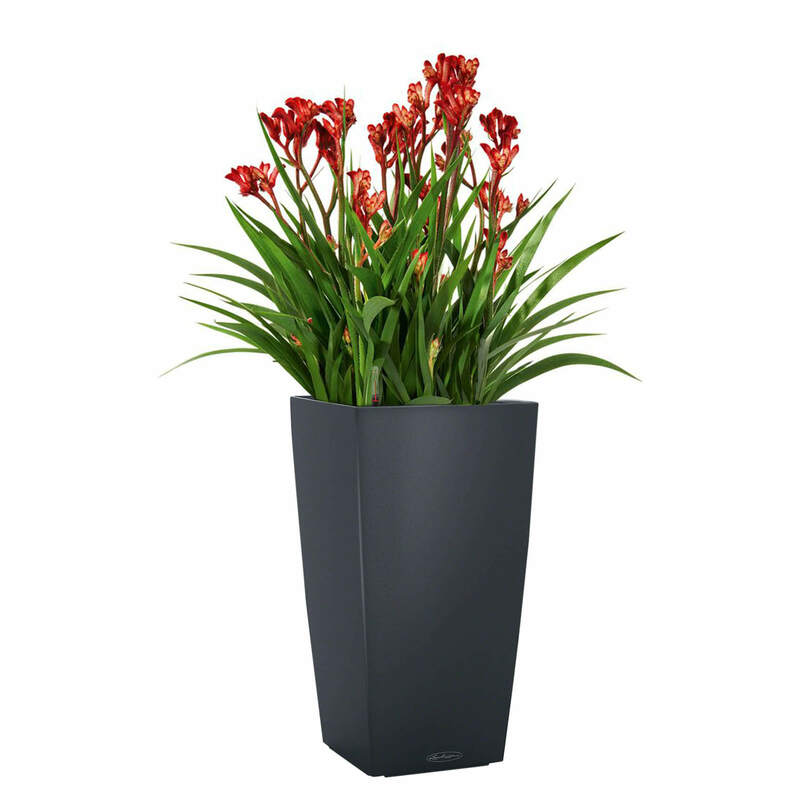 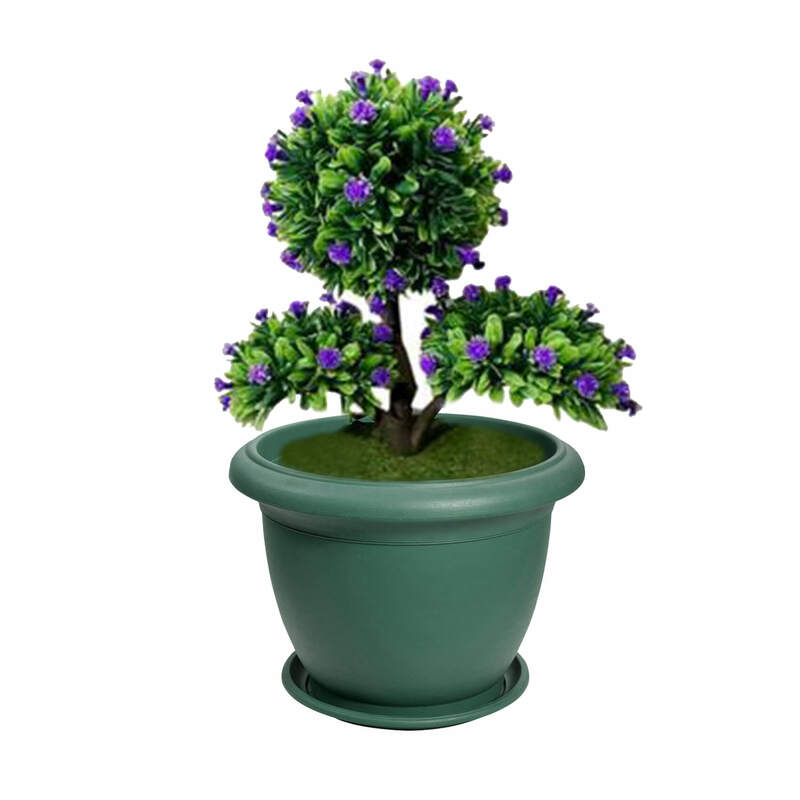 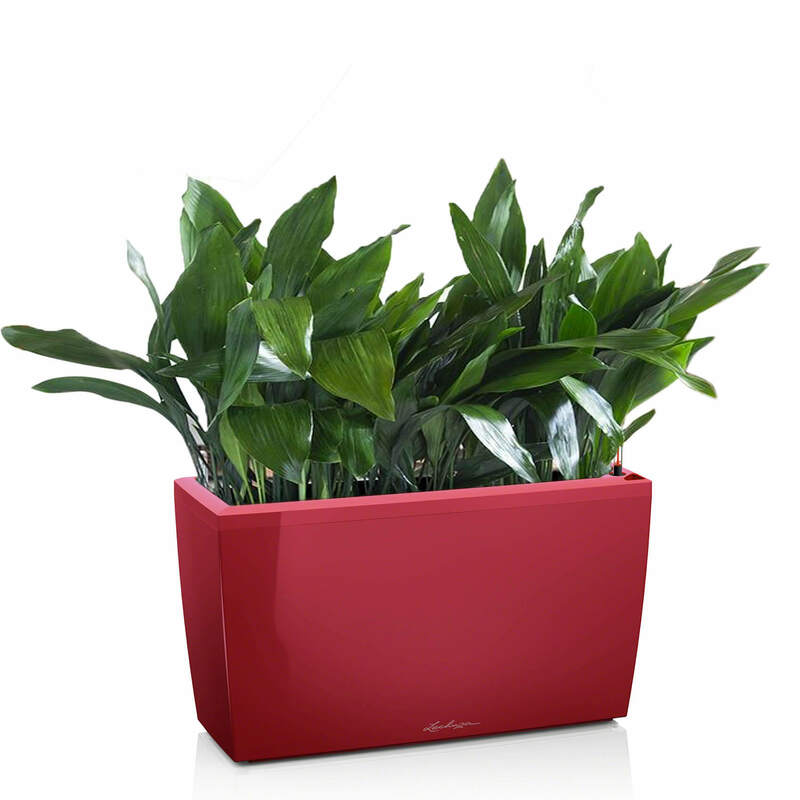 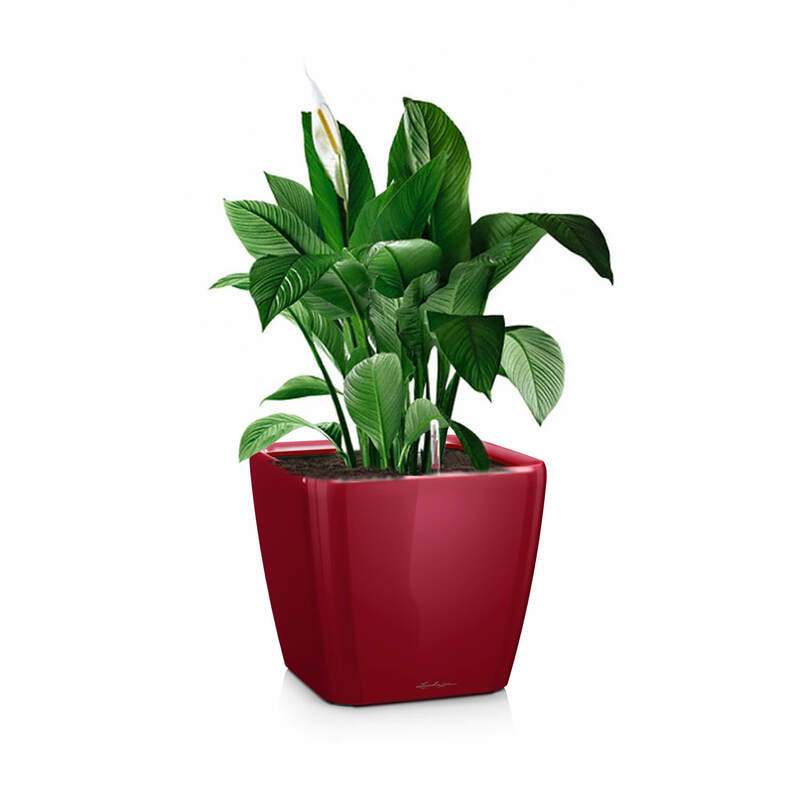 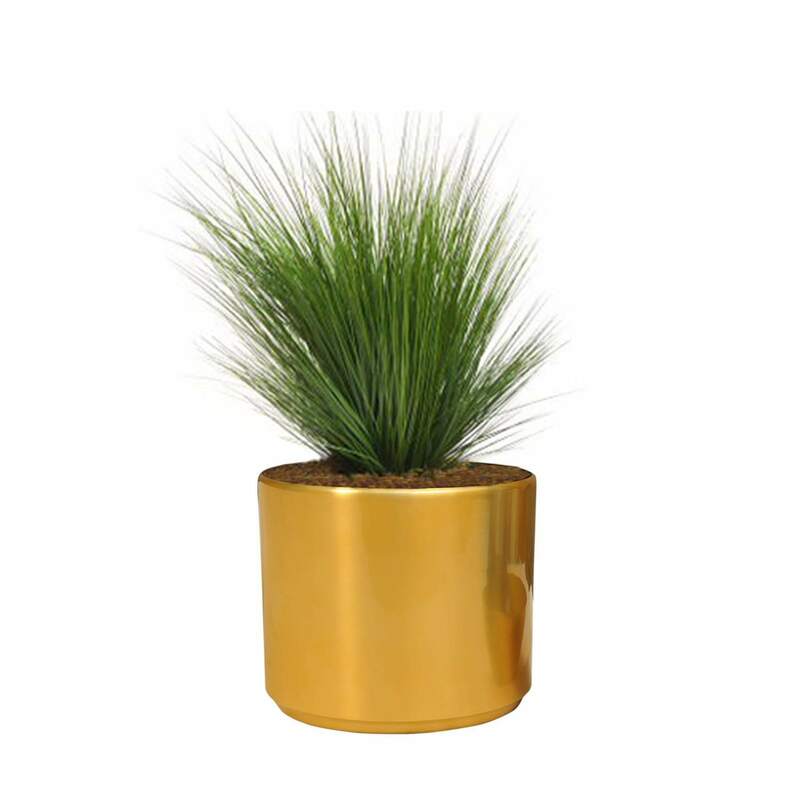 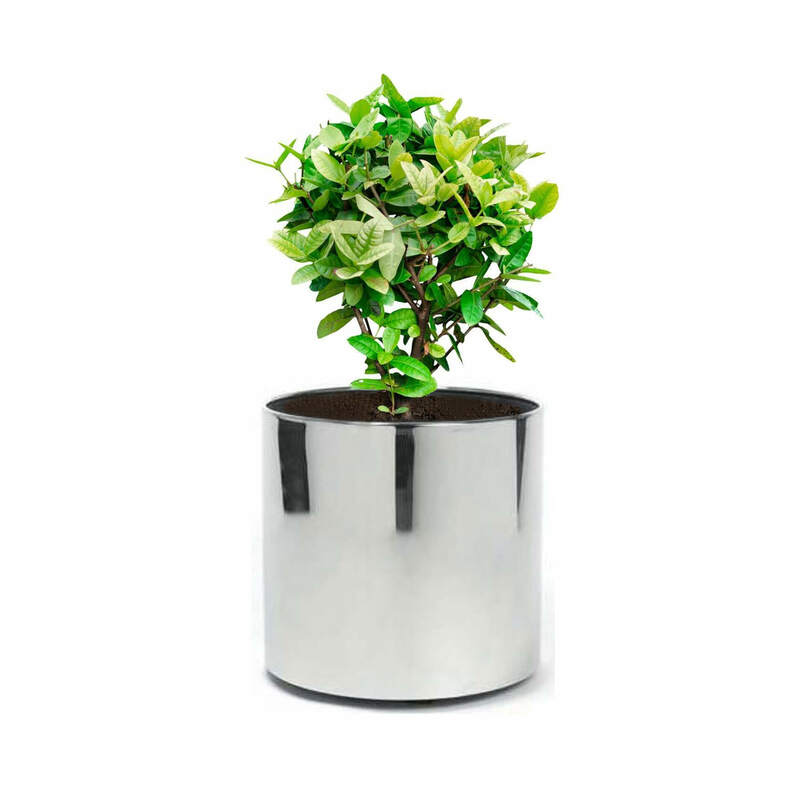 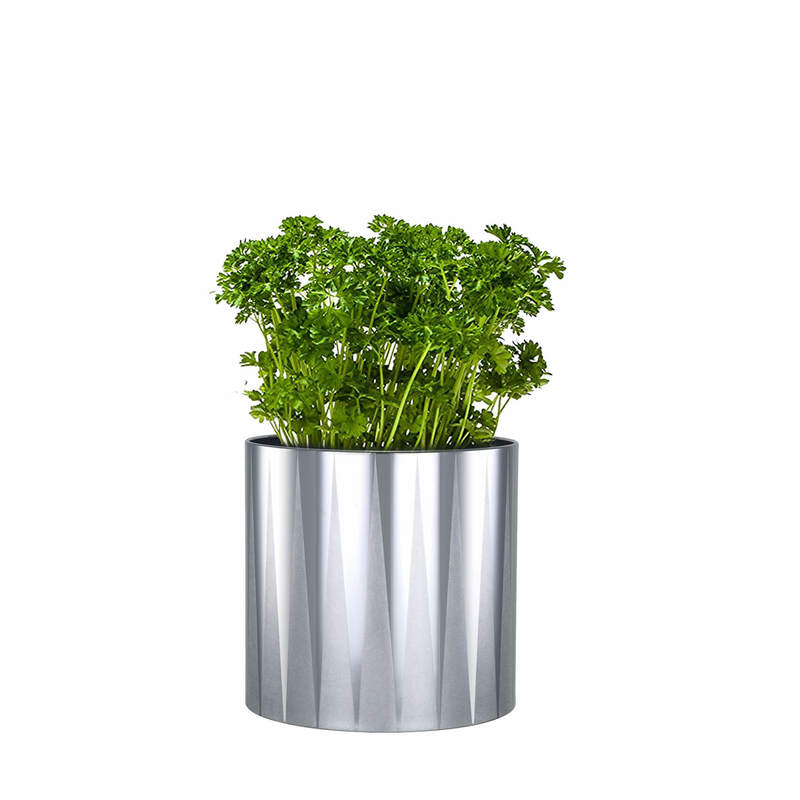 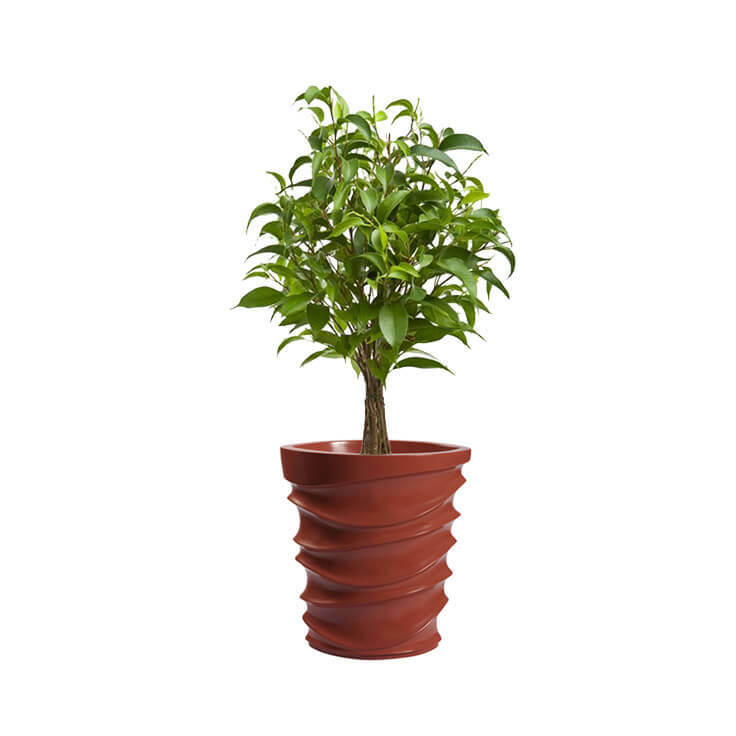 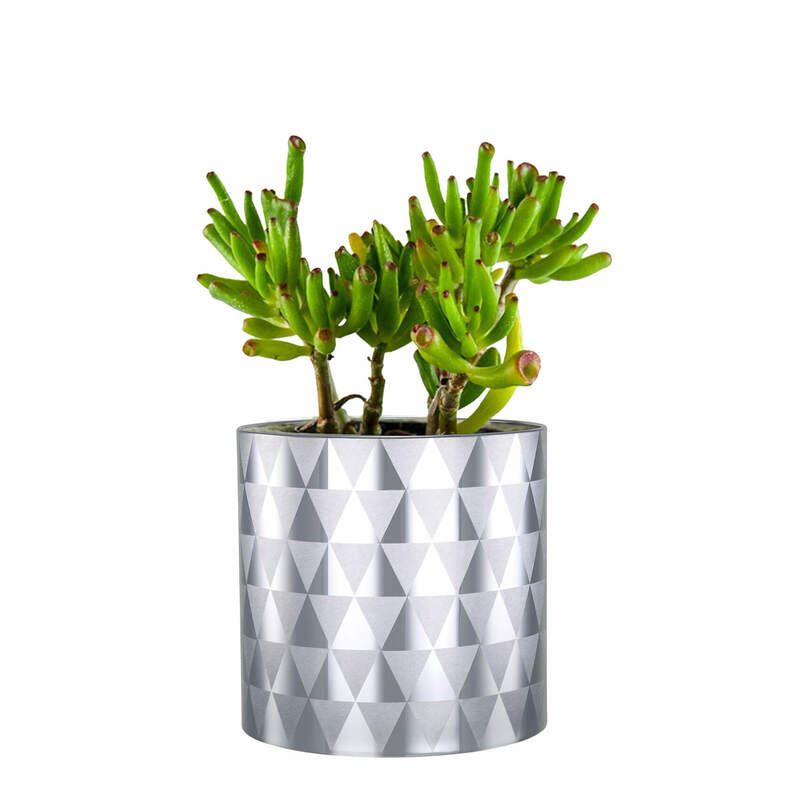 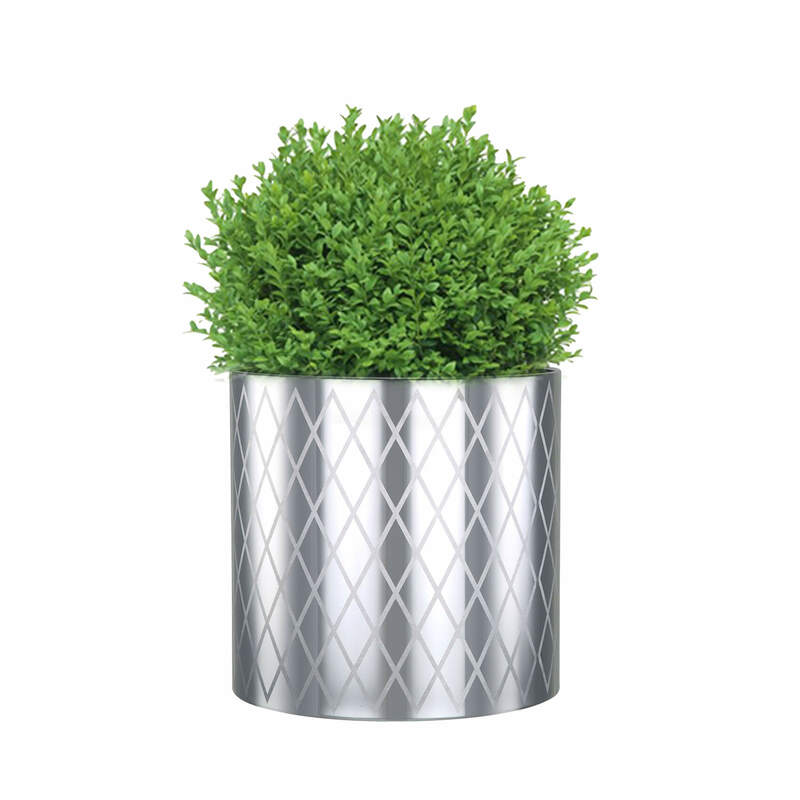 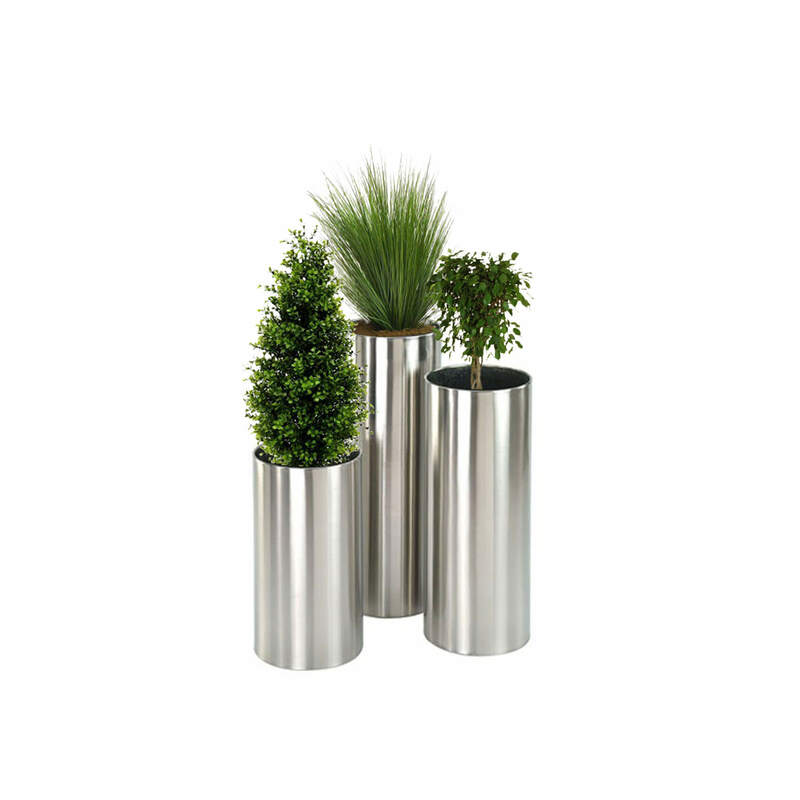 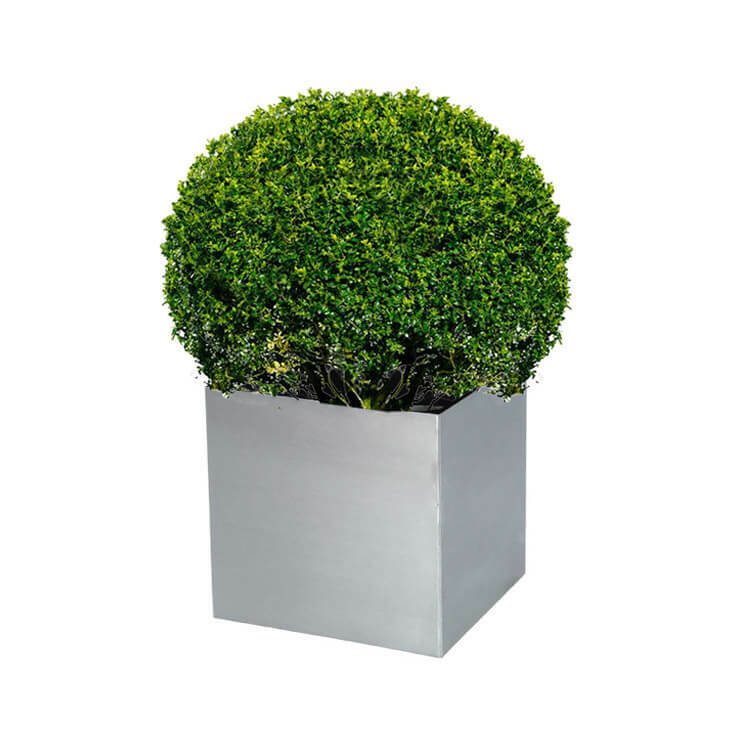 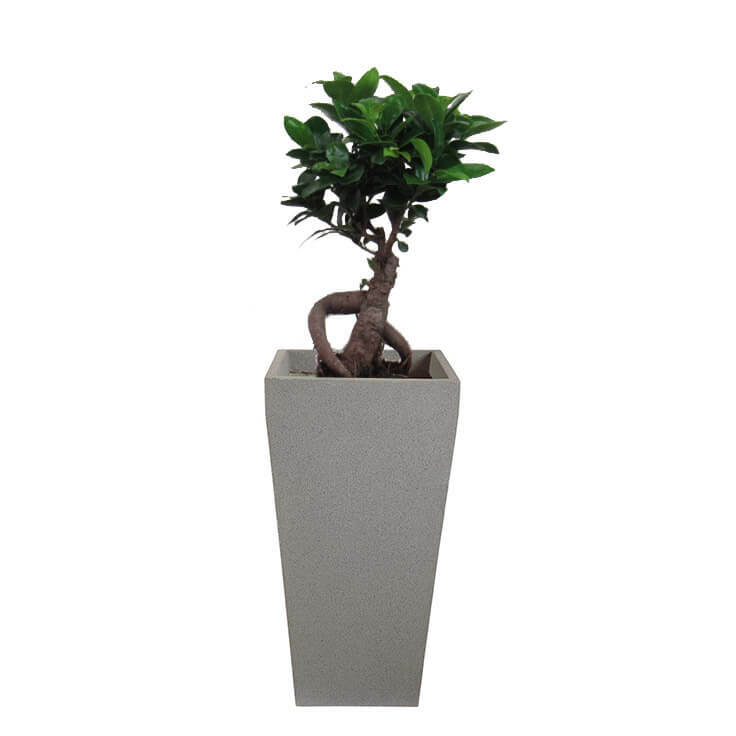 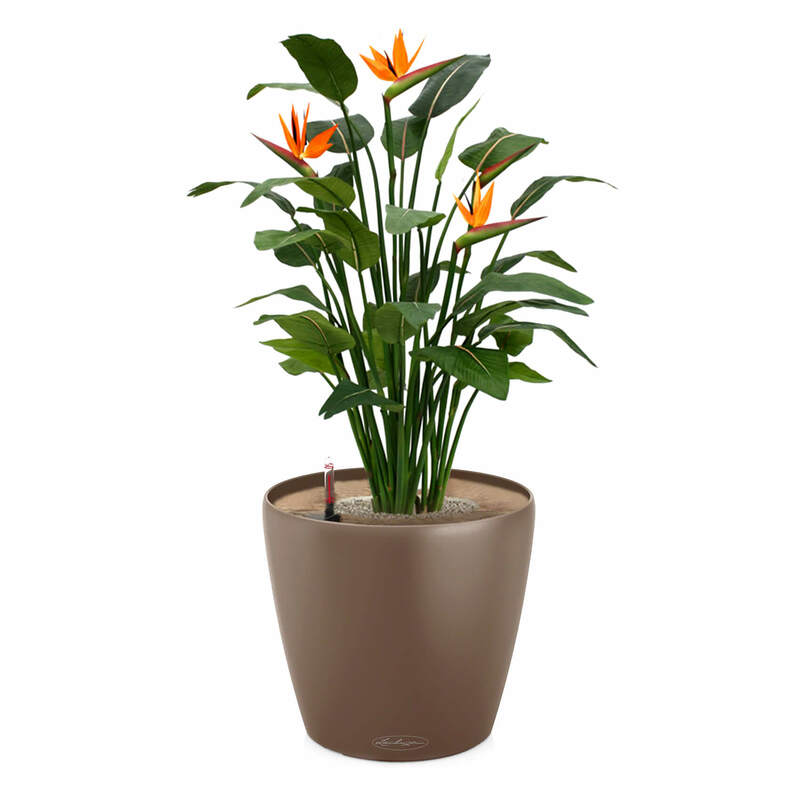 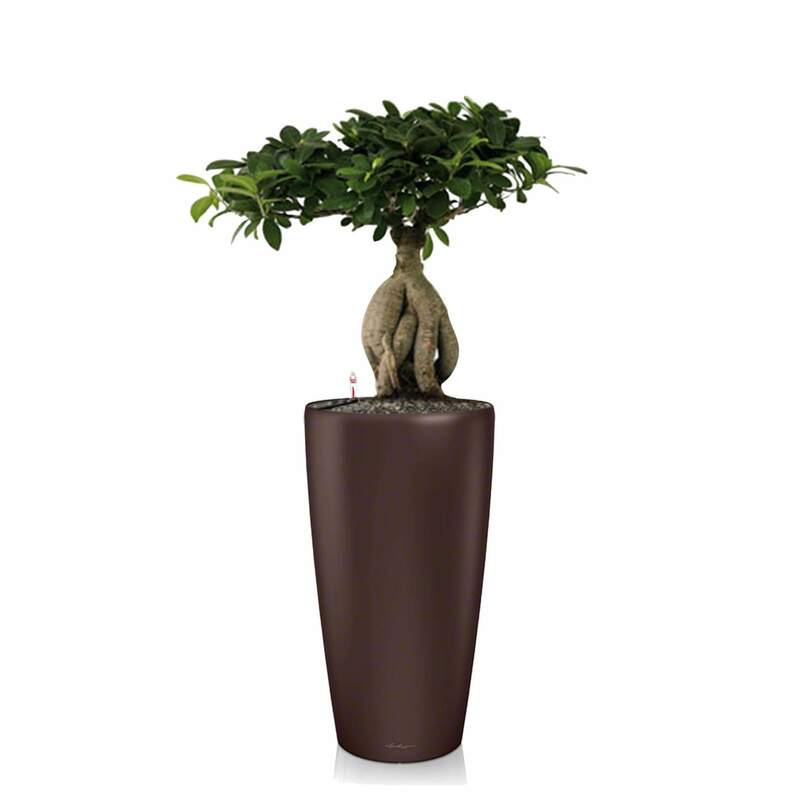 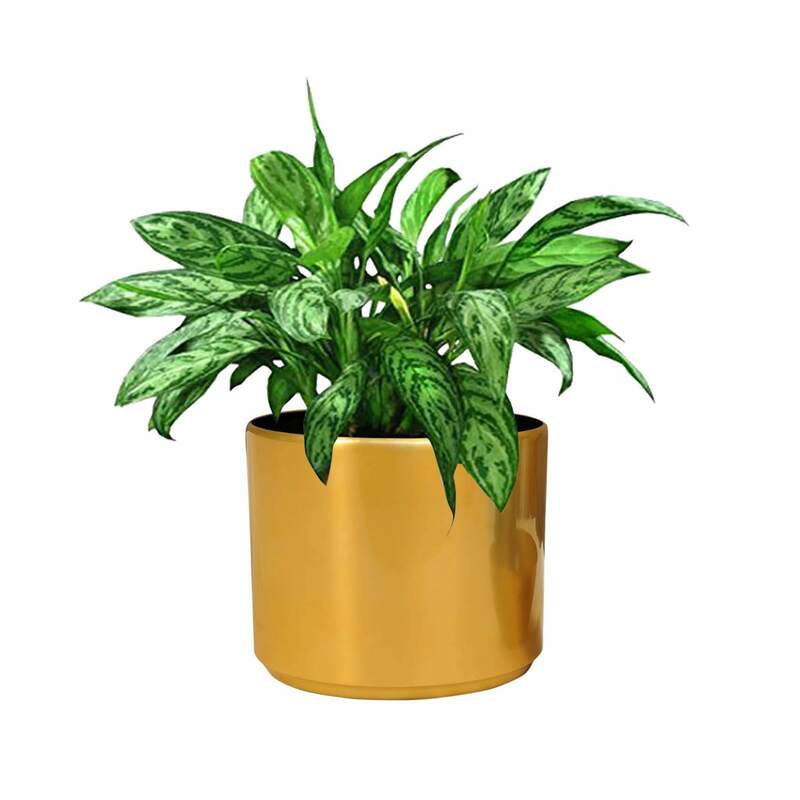 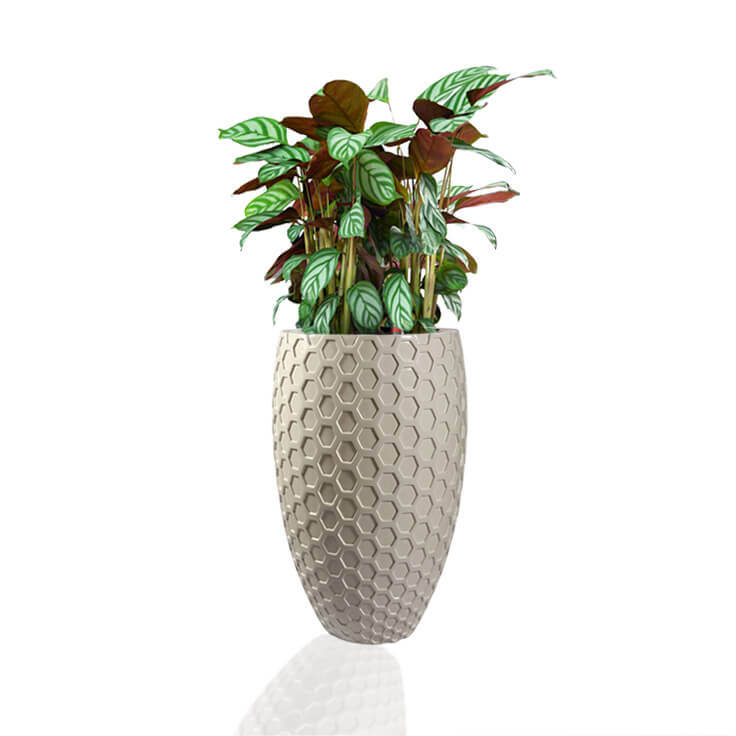 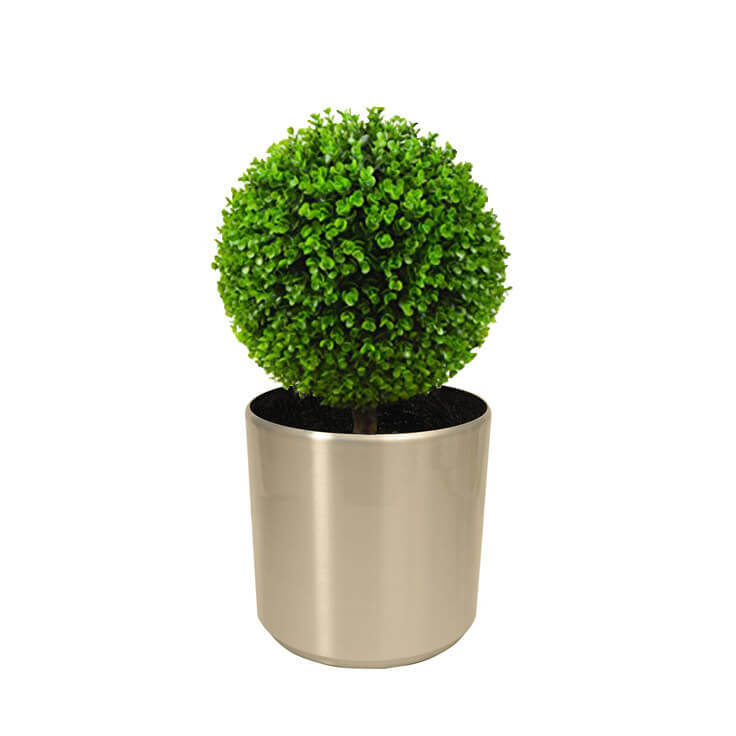 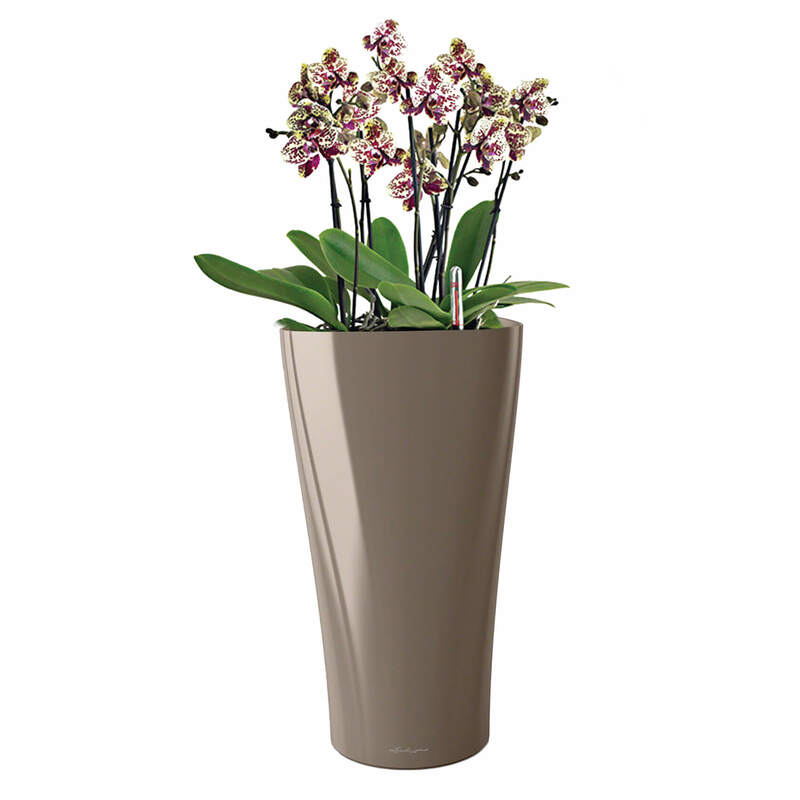 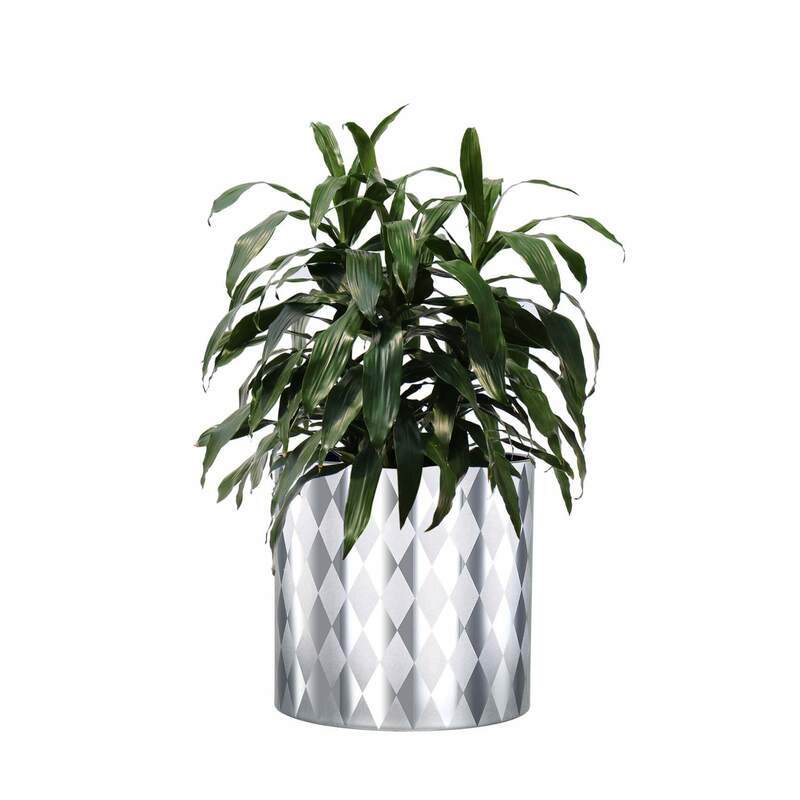 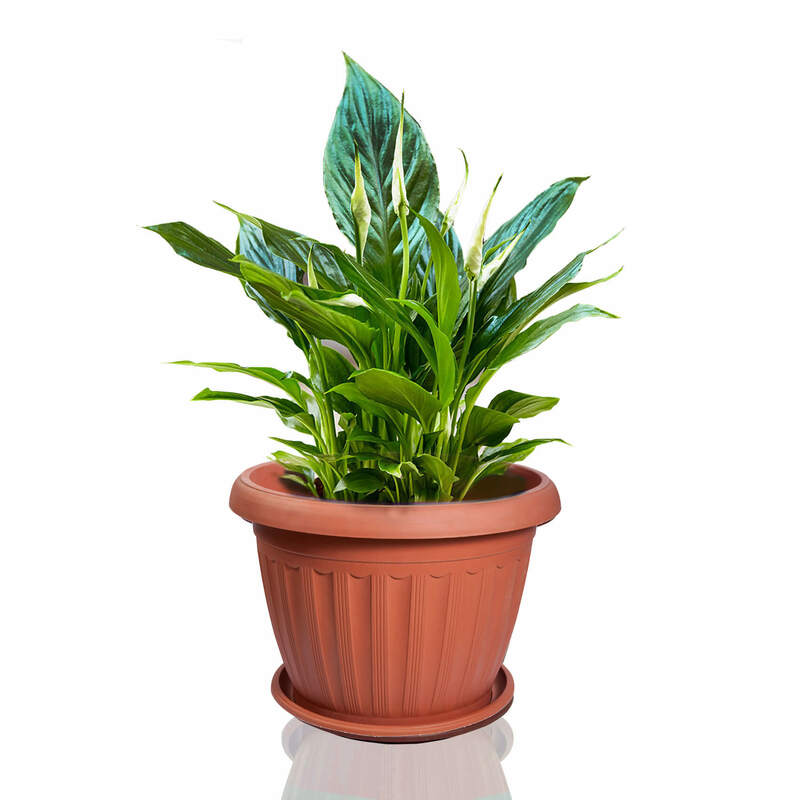 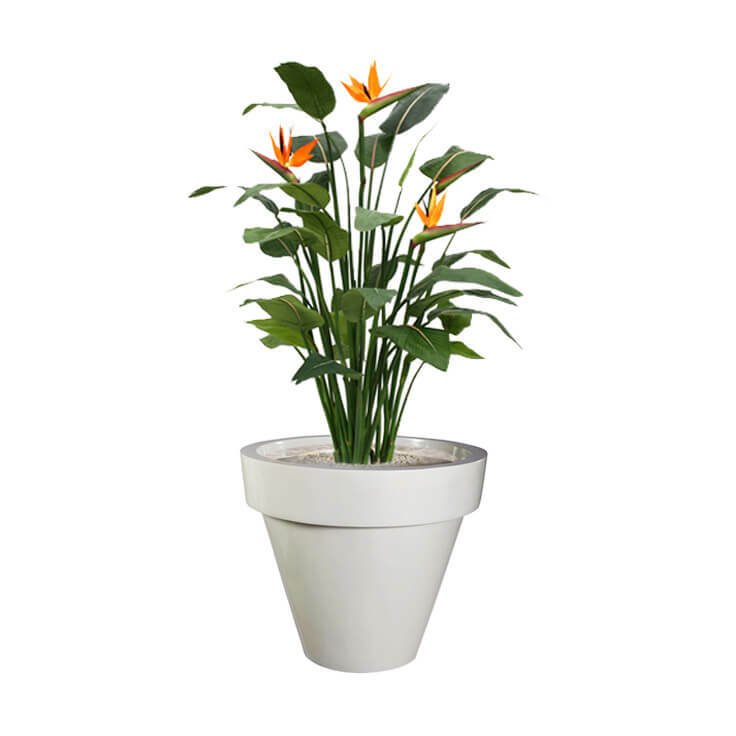 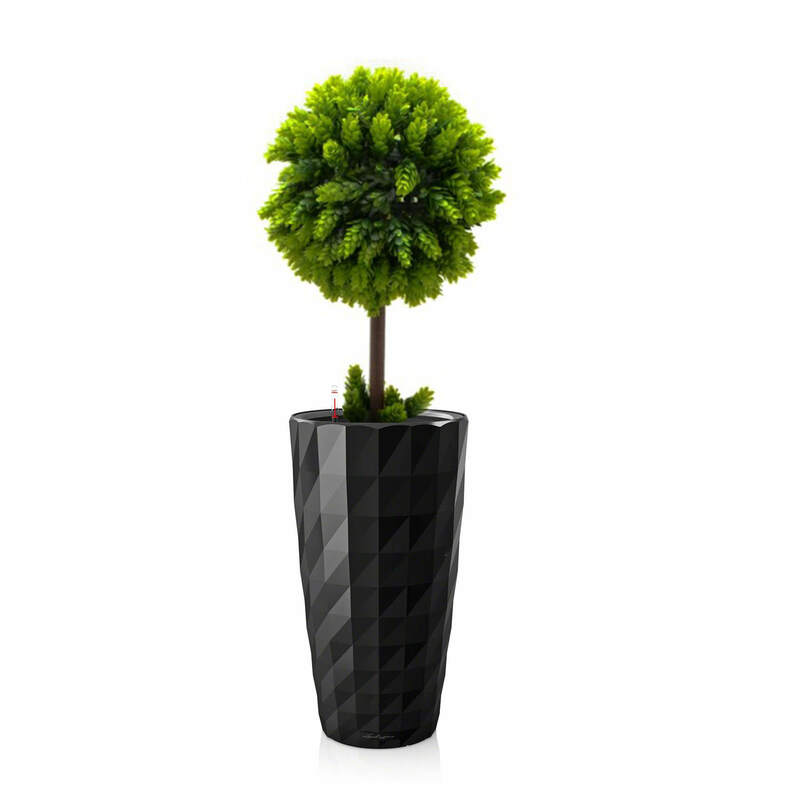 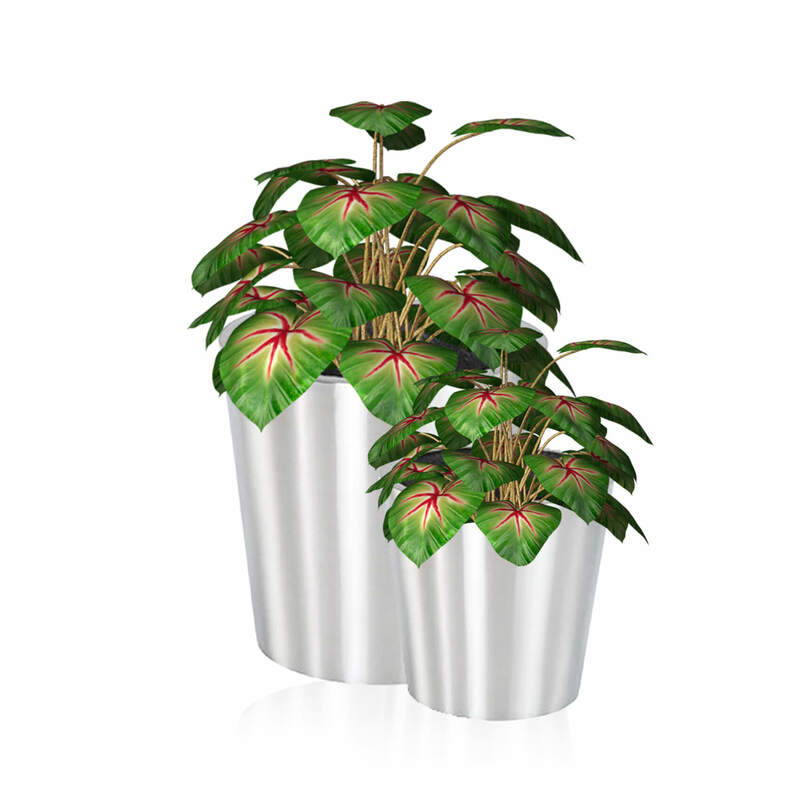 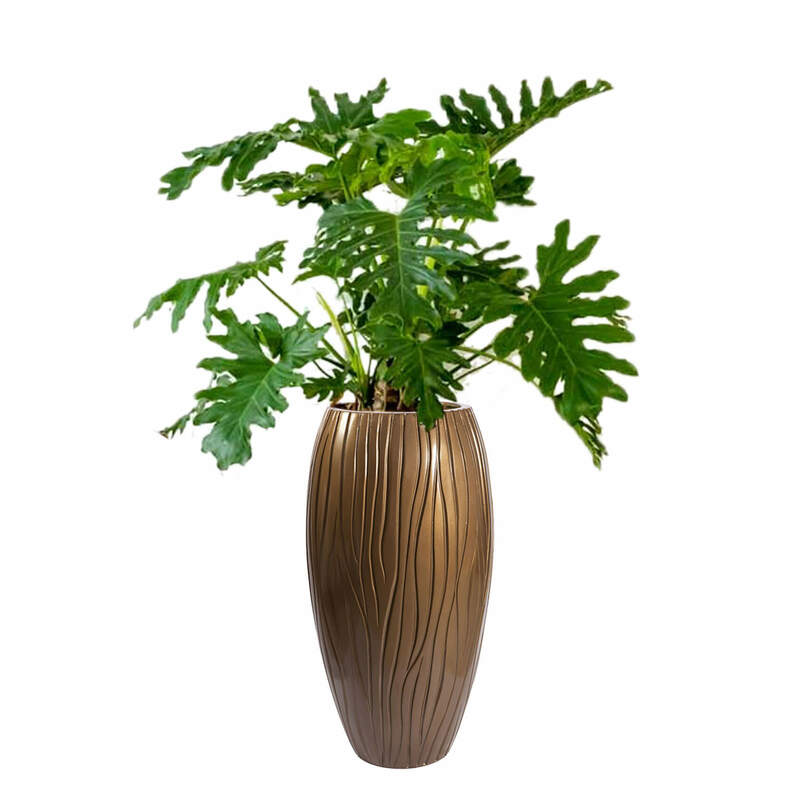 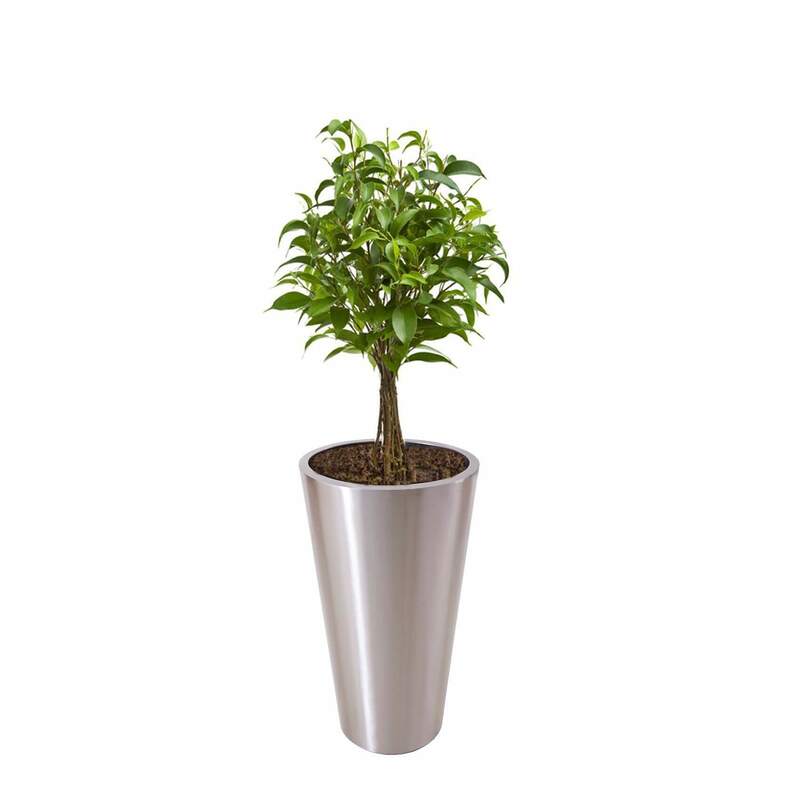 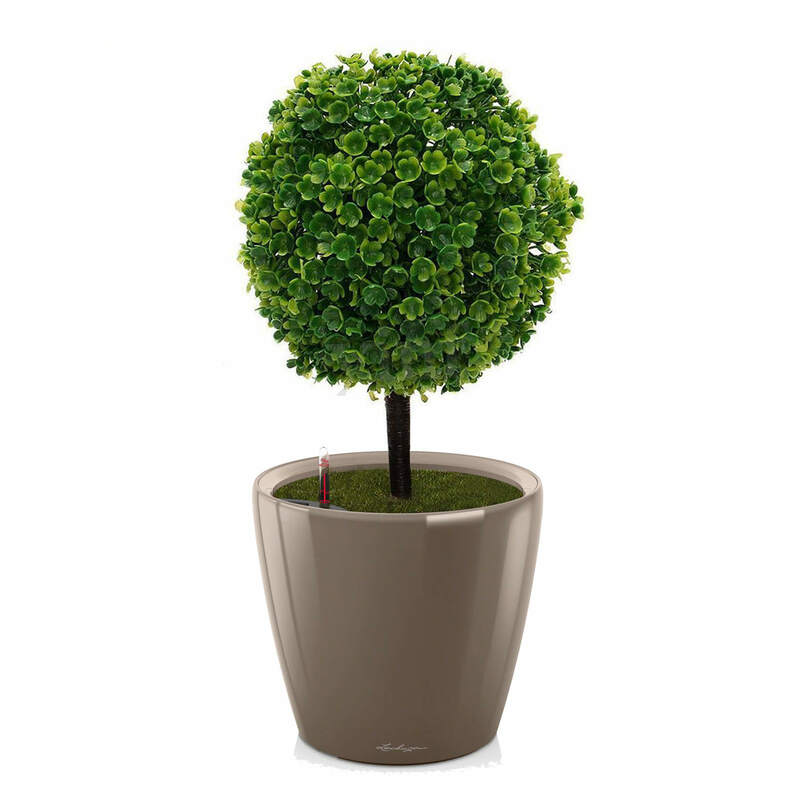 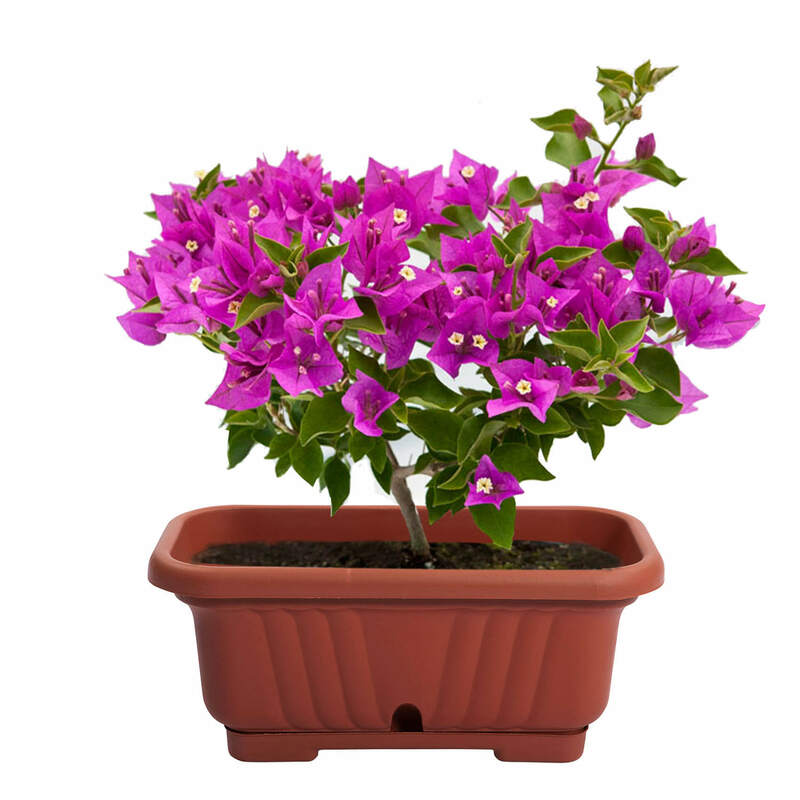 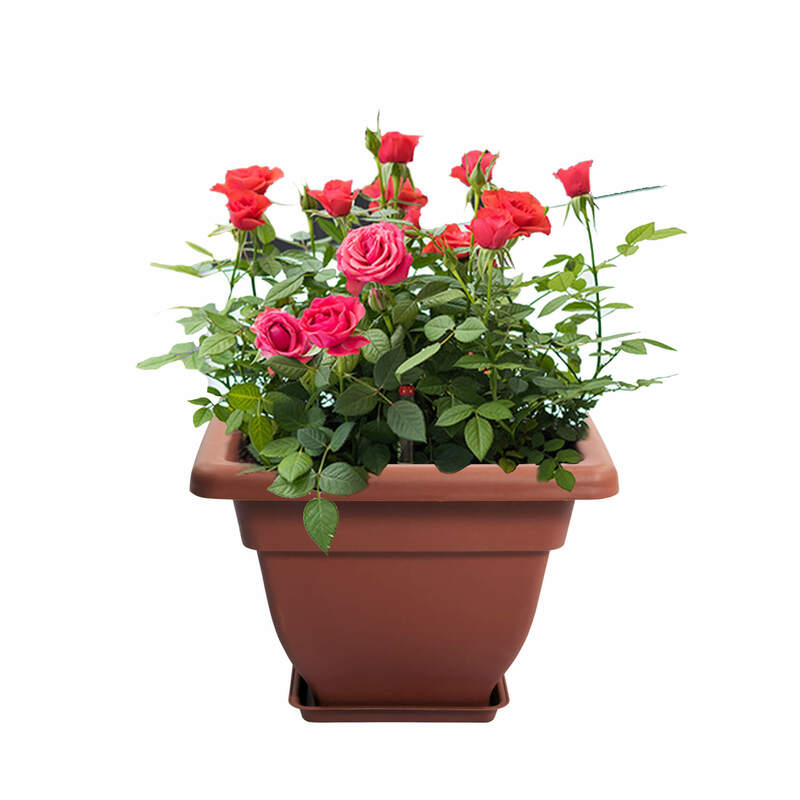 Our collection of office planters and pots are suitable for any kinds of plants. 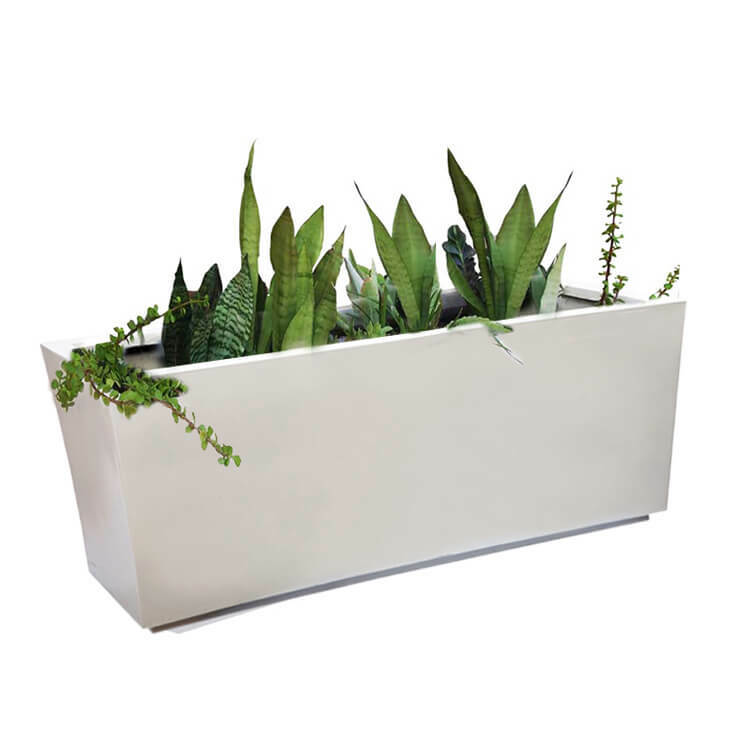 Come visit our store and look through the wide variety of office planters, outdoor pots, indoor plant pots and much more.